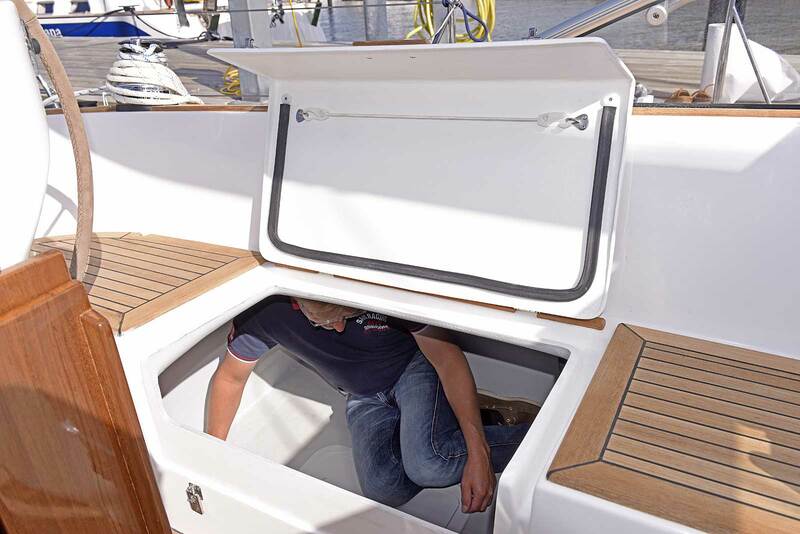 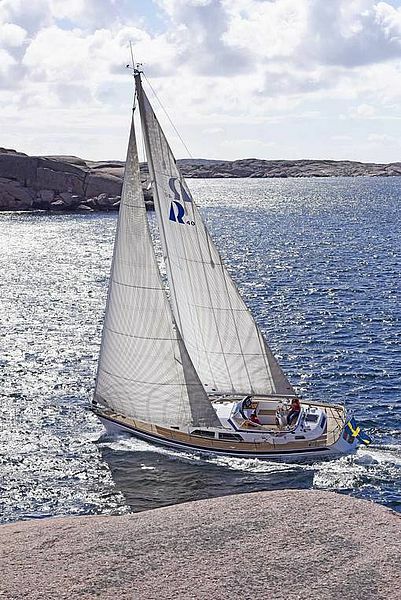 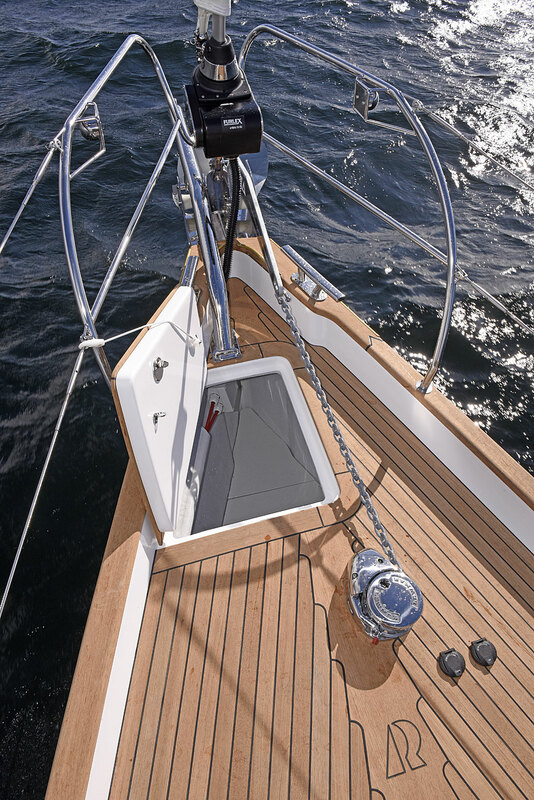 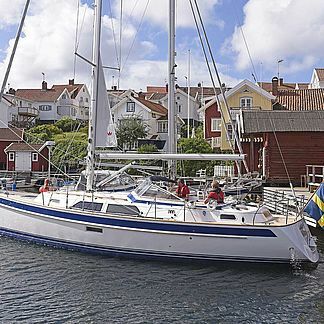 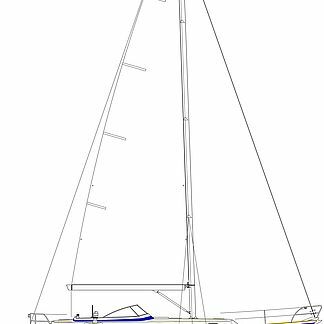 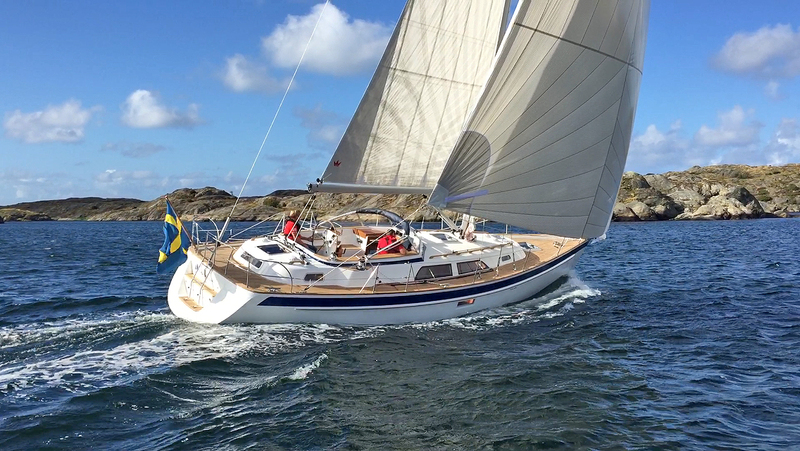 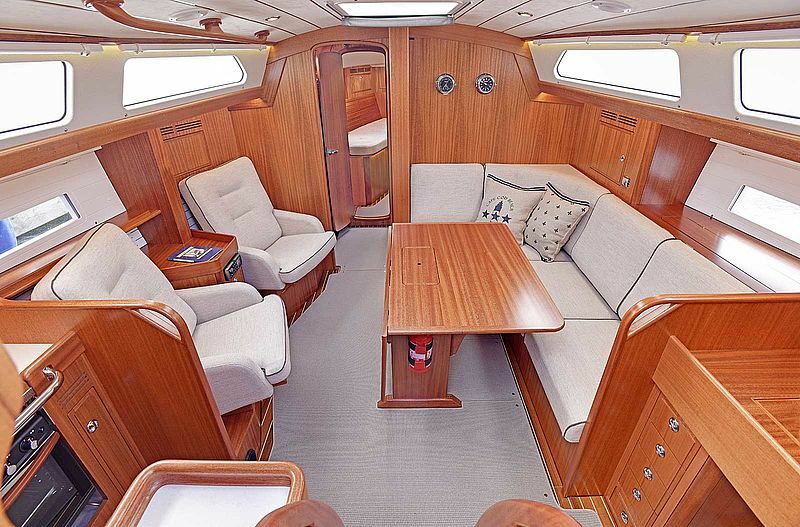 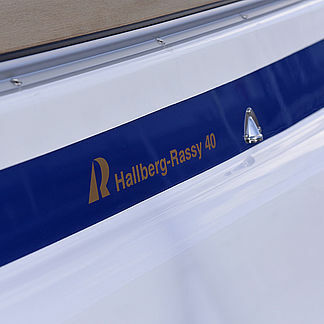 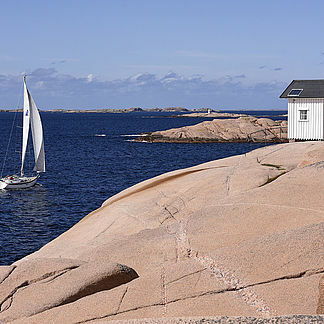 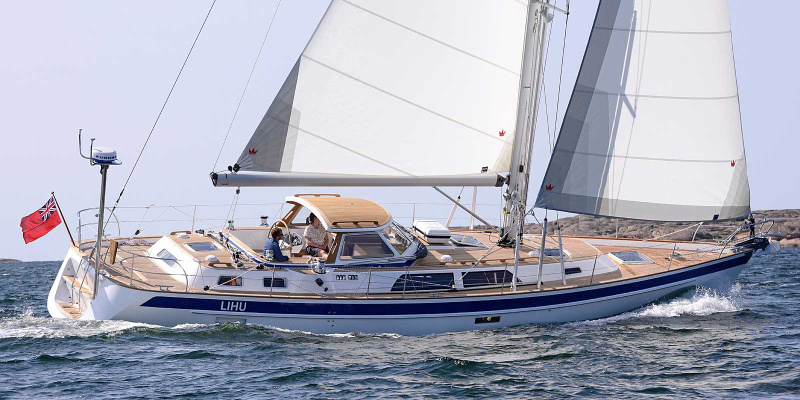 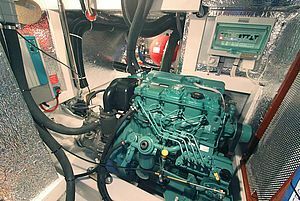 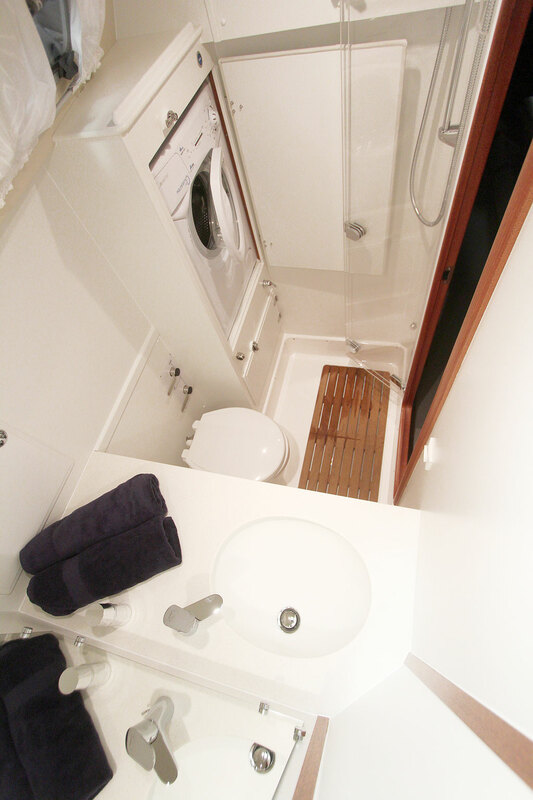 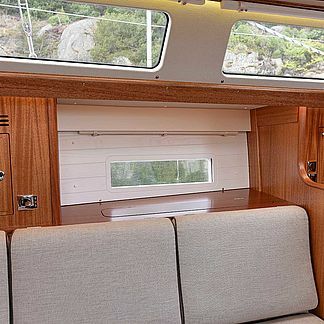 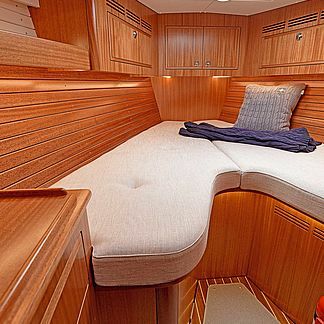 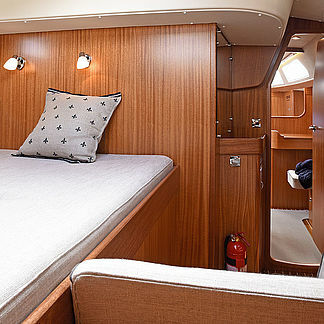 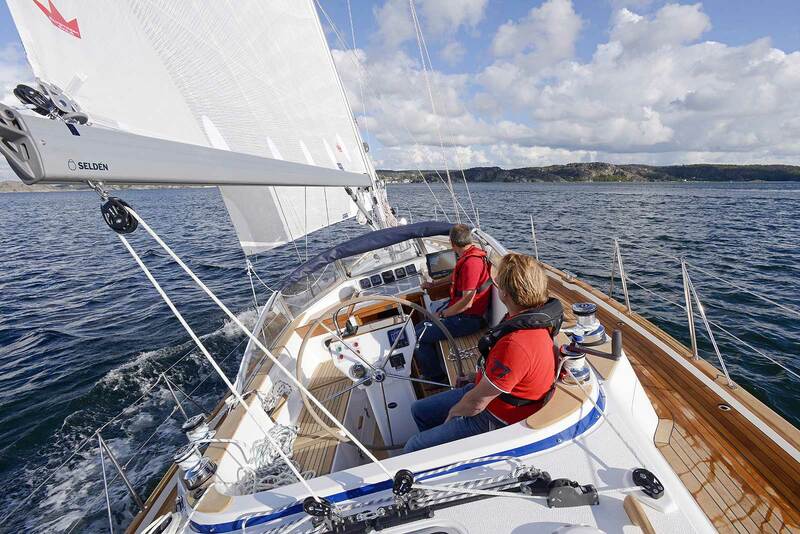 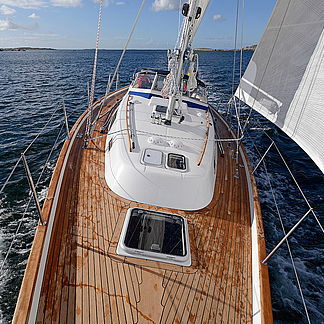 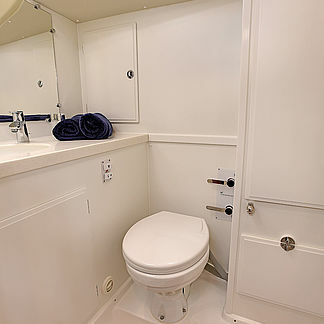 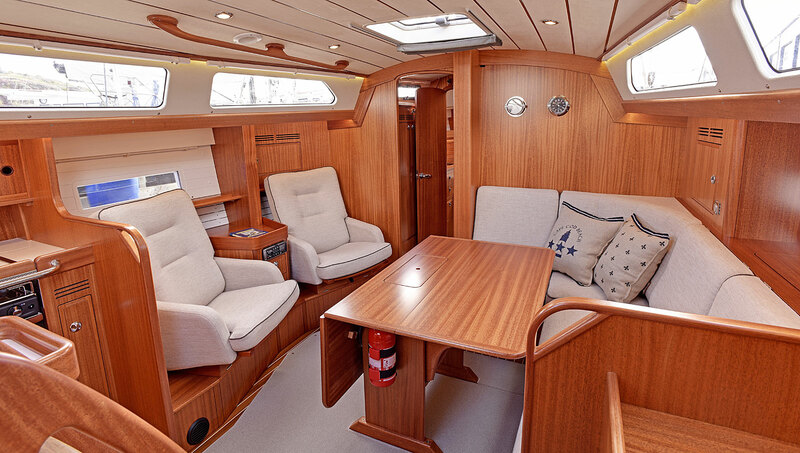 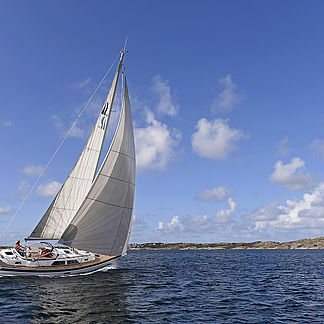 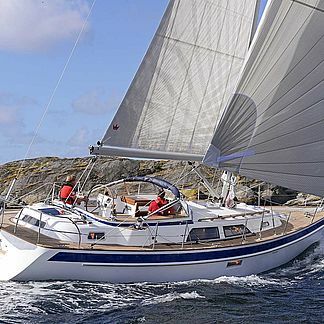 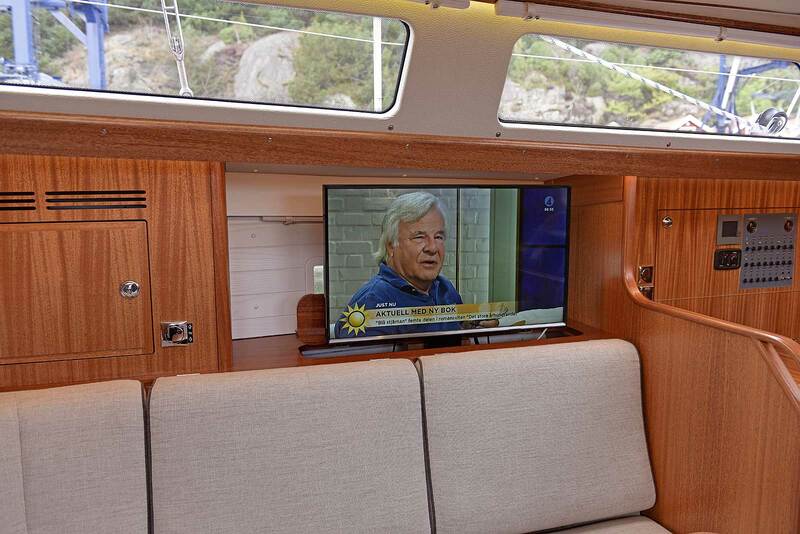 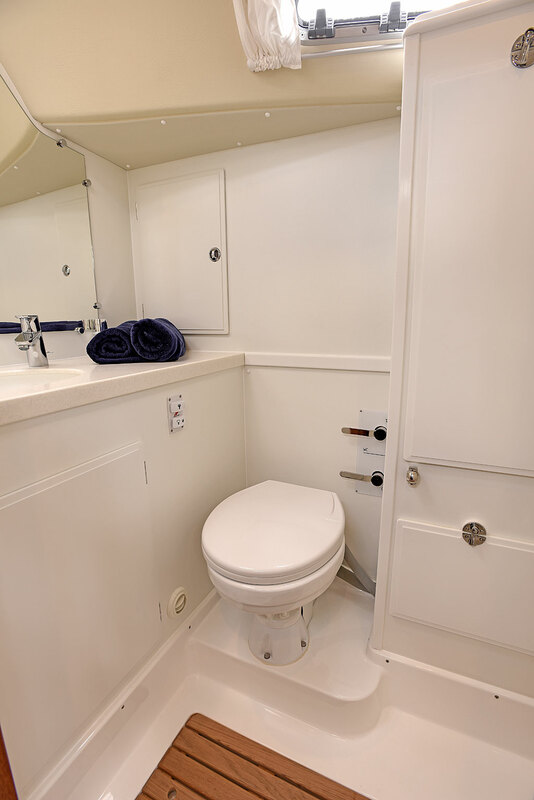 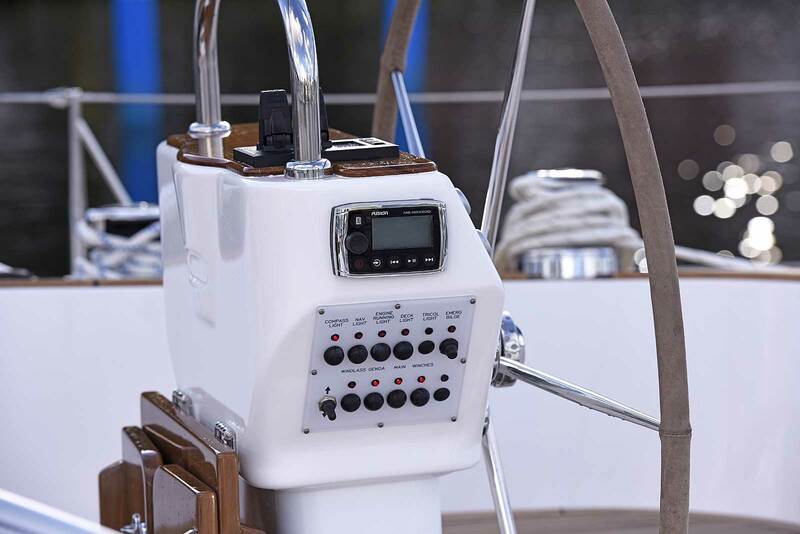 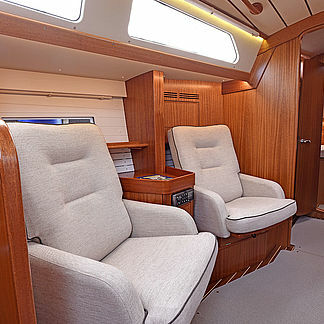 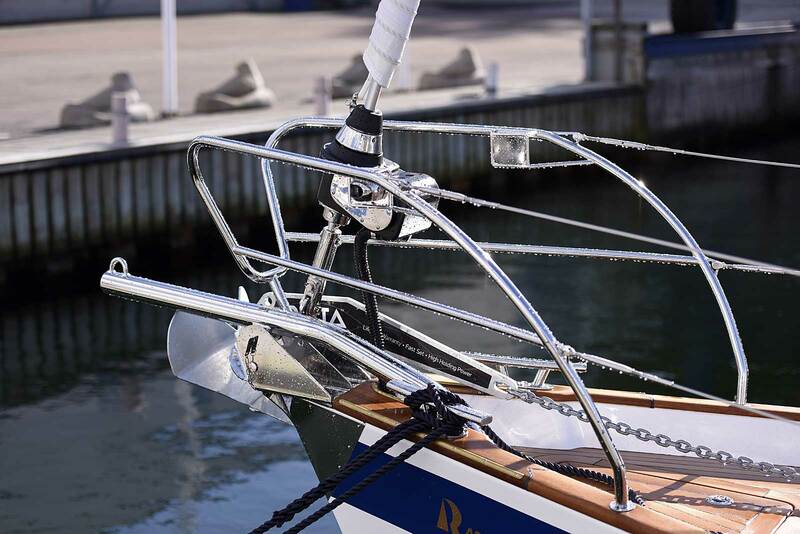 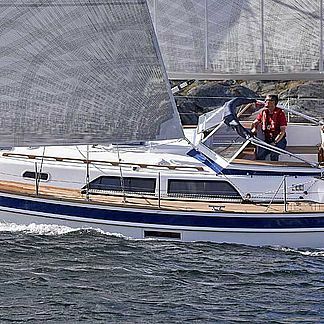 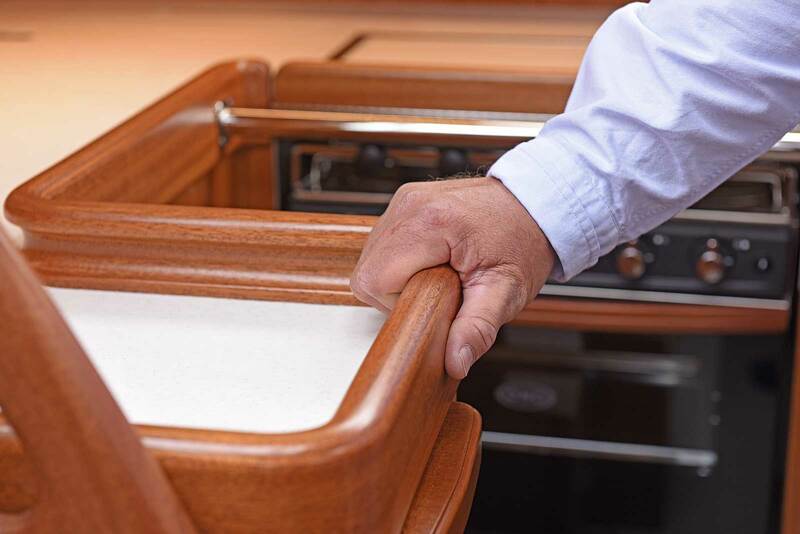 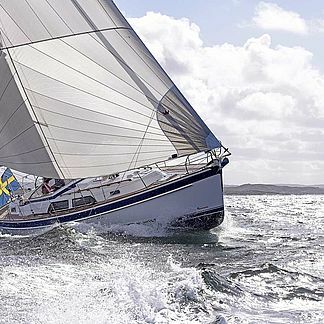 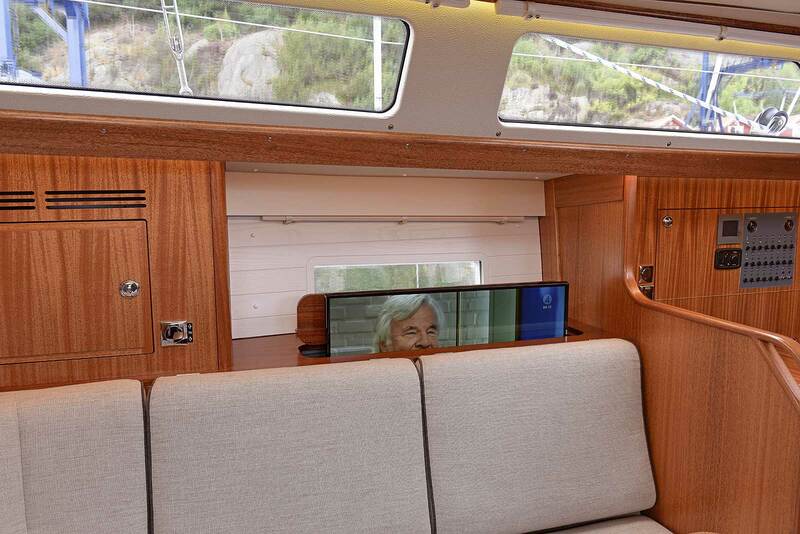 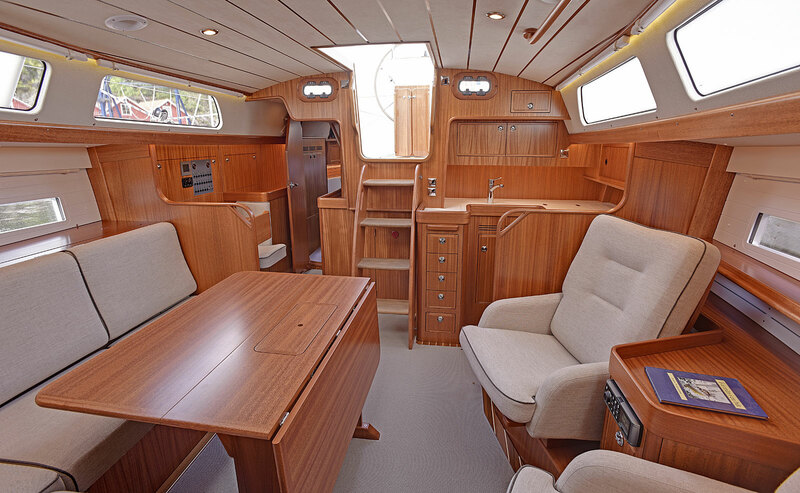 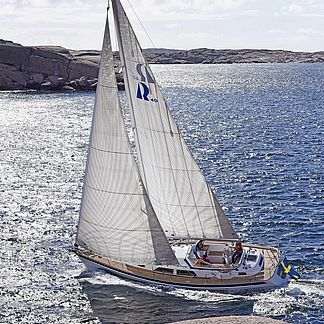 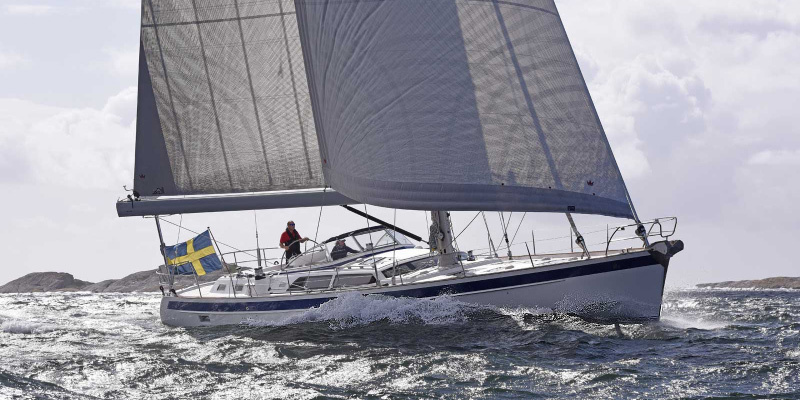 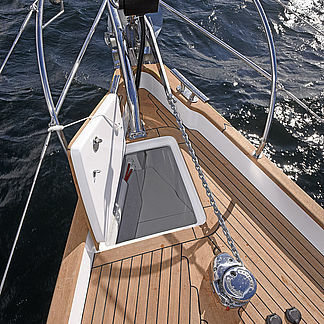 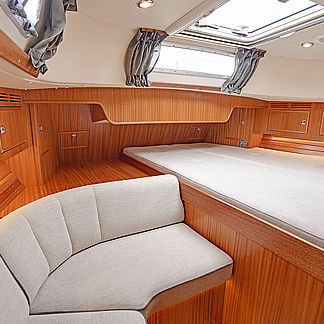 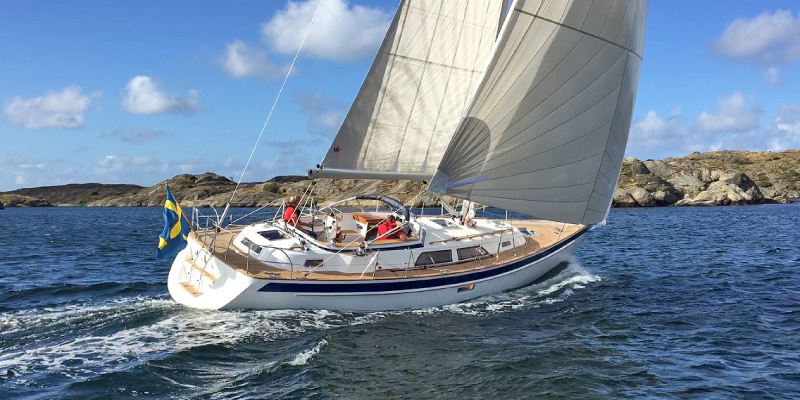 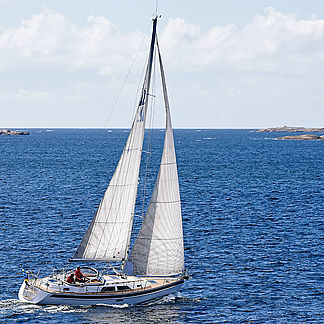 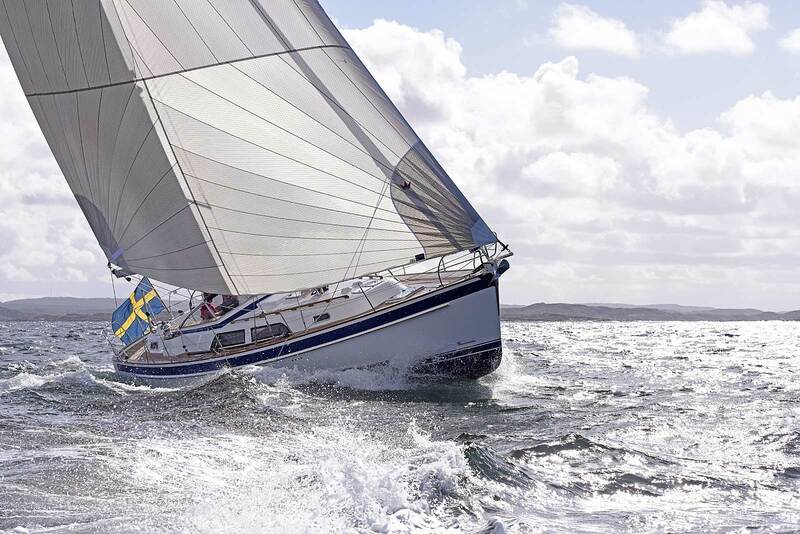 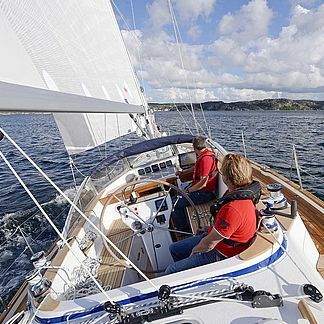 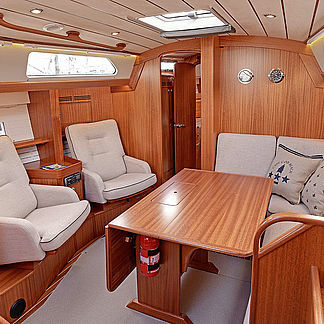 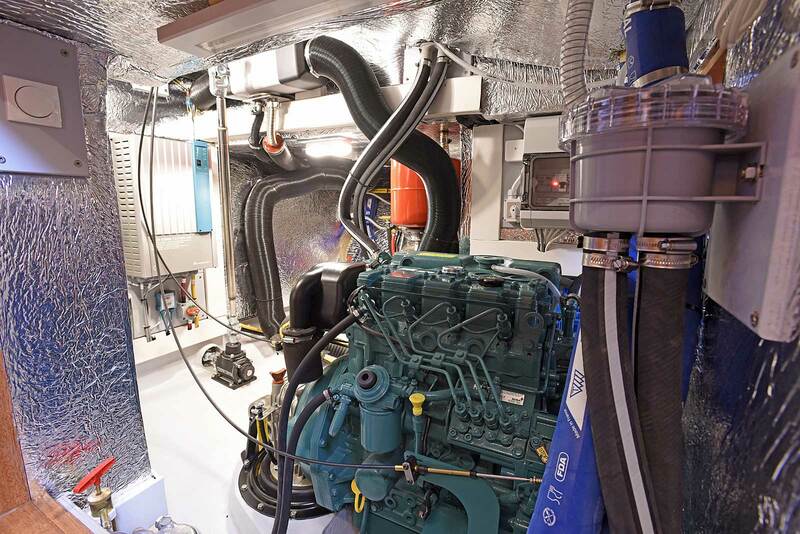 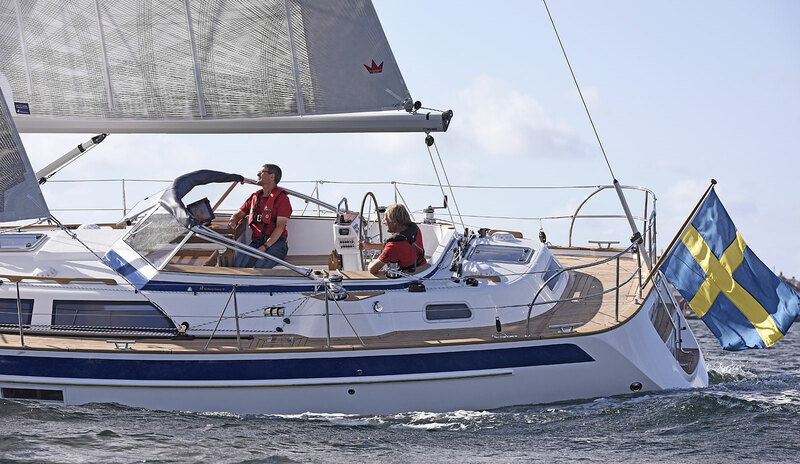 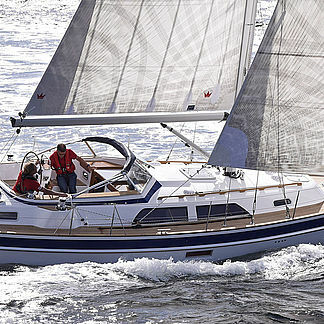 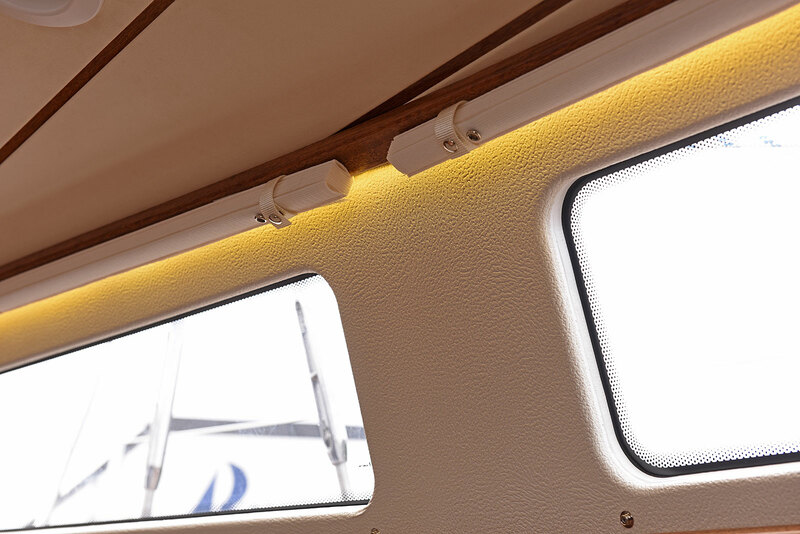 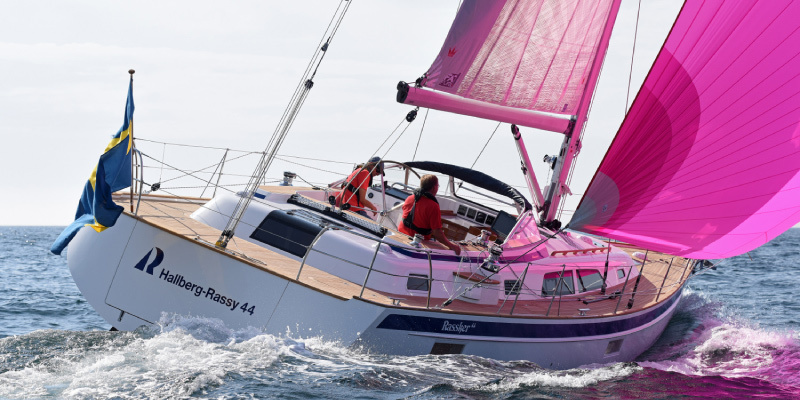 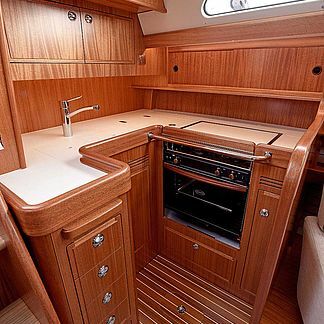 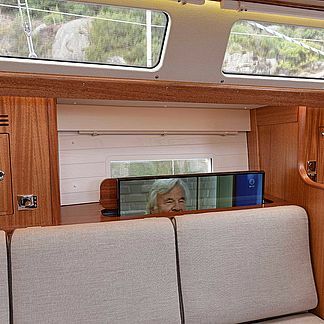 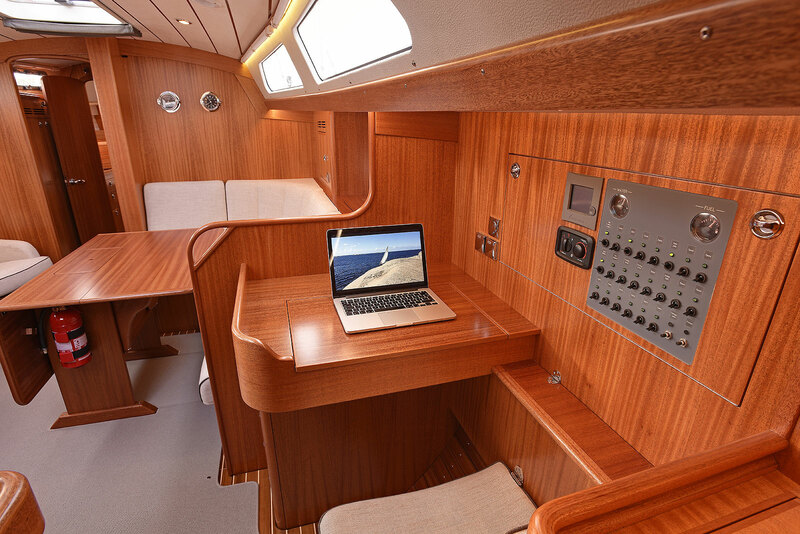 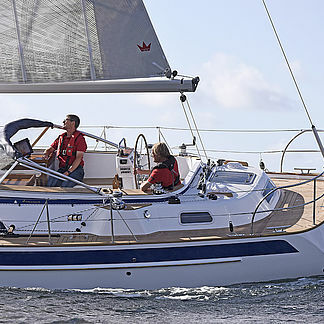 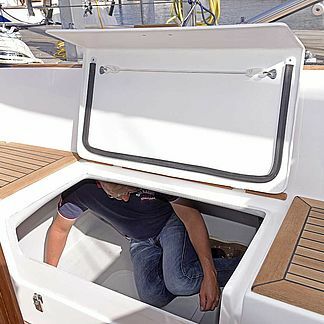 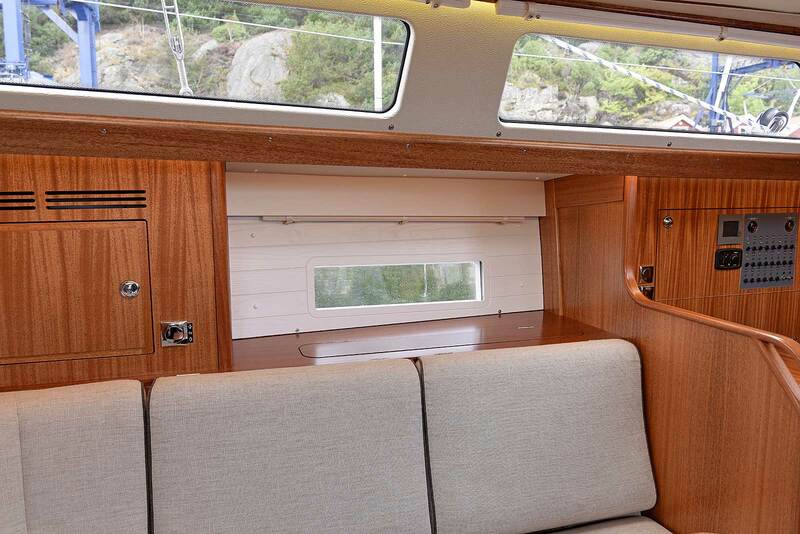 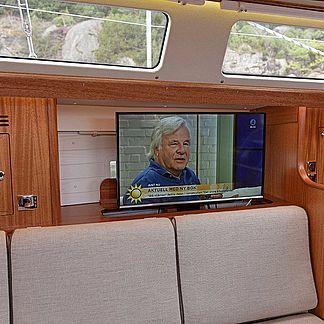 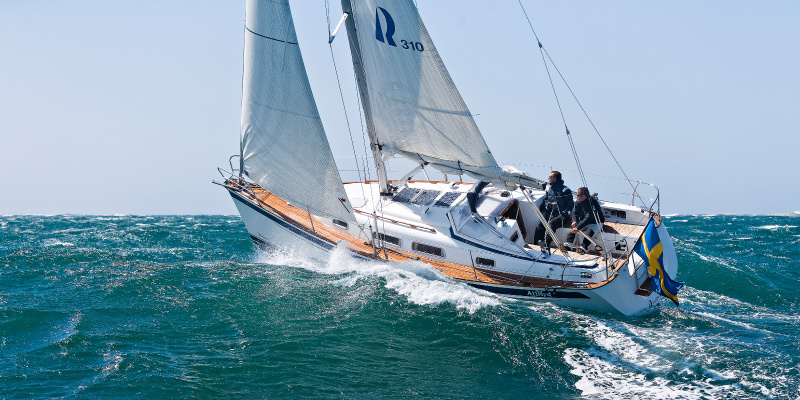 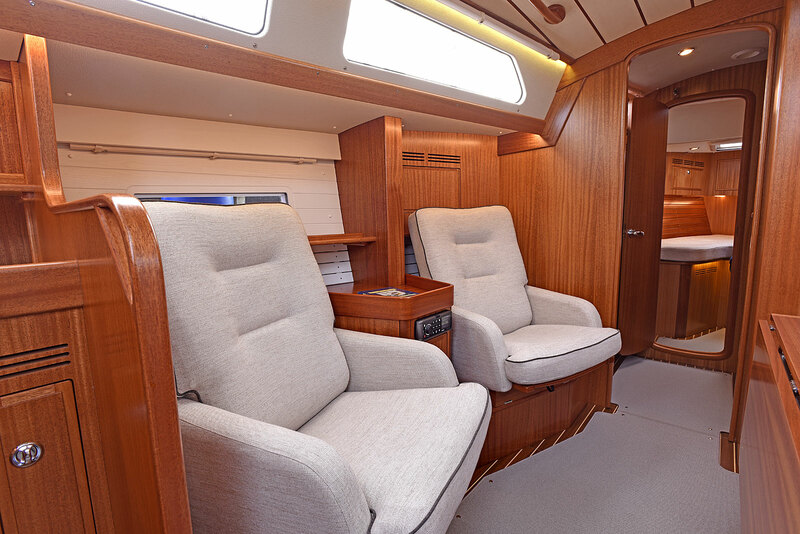 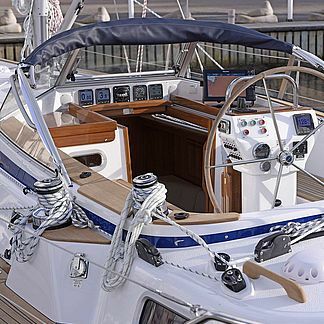 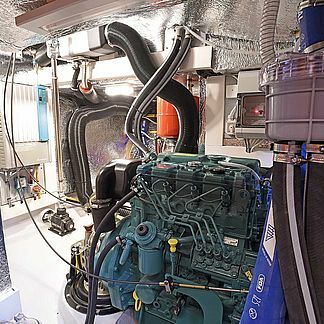 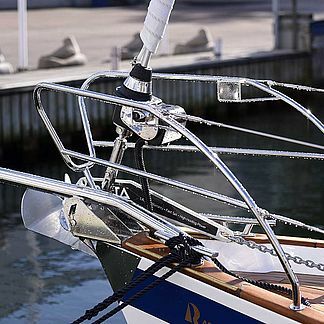 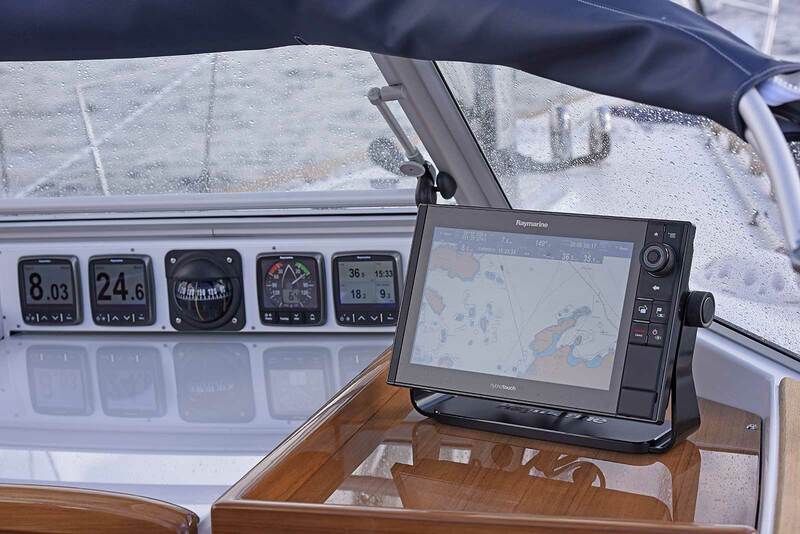 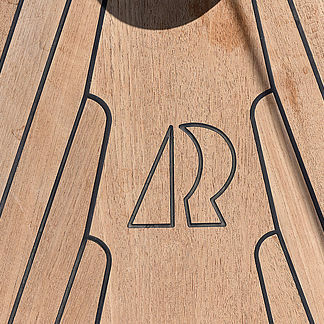 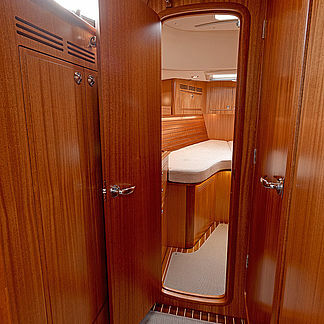 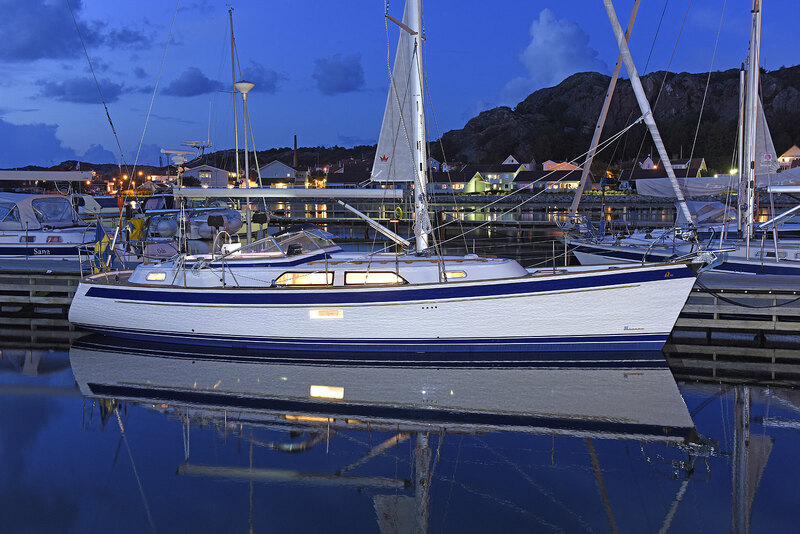 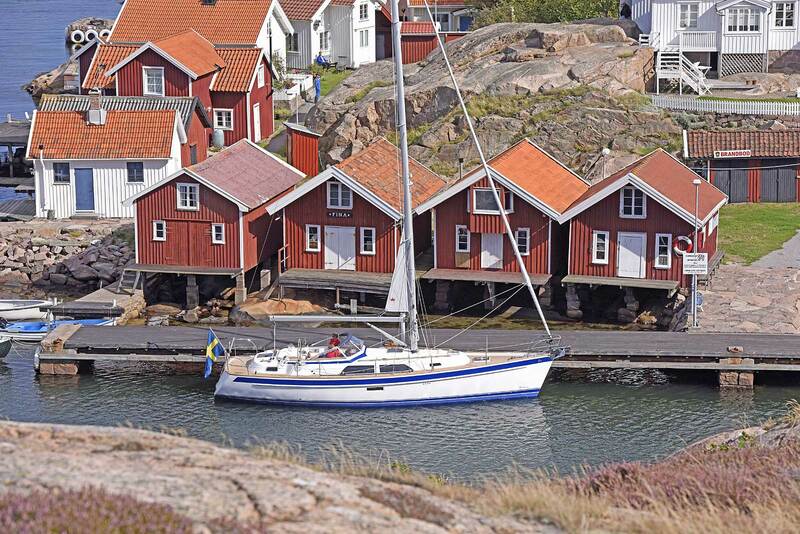 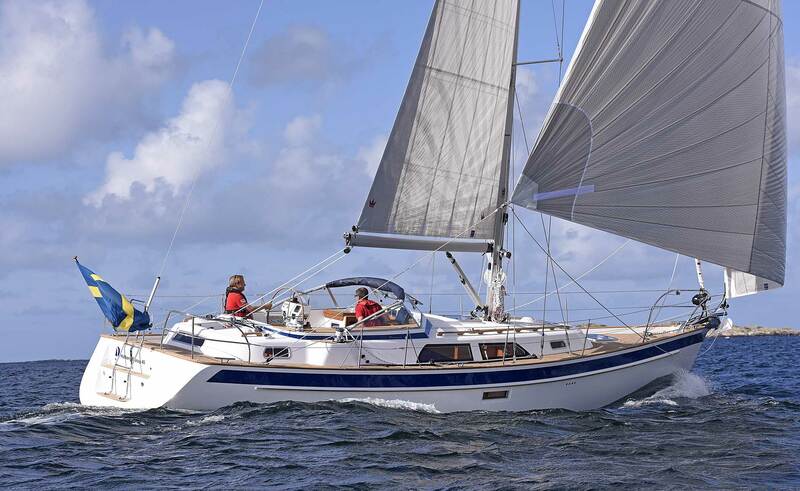 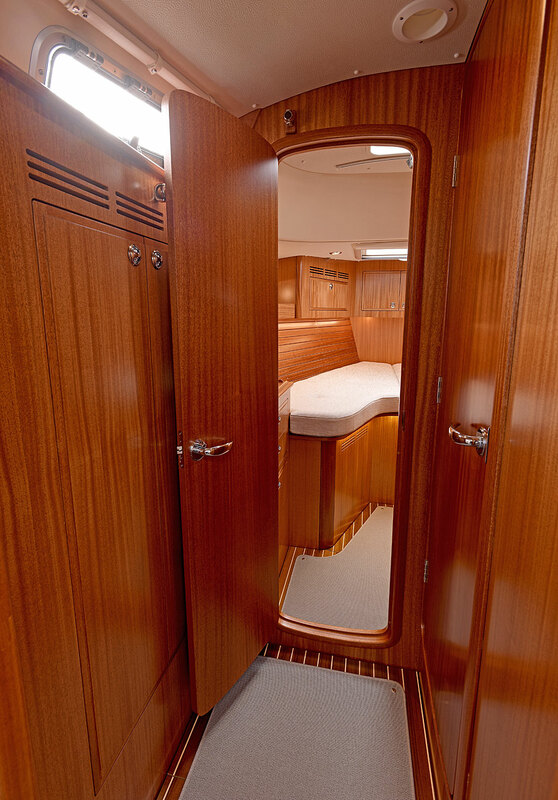 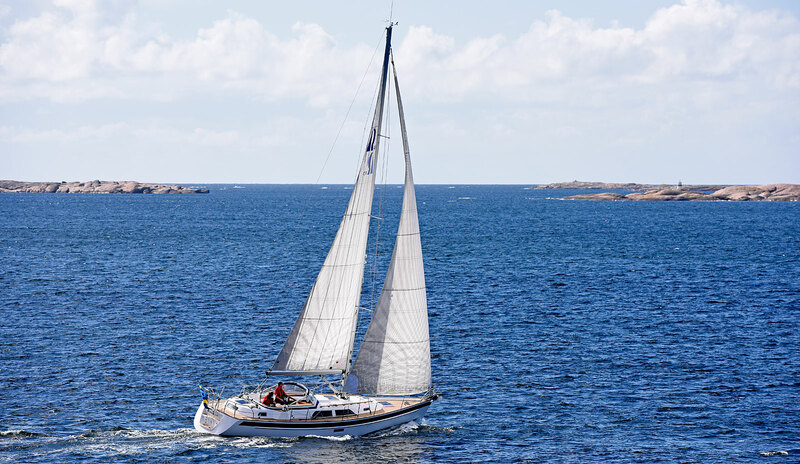 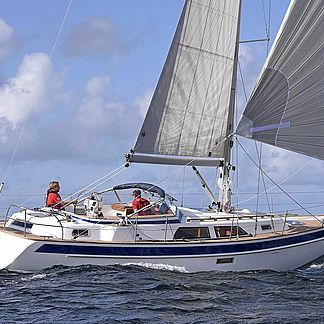 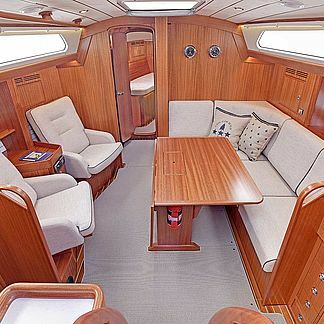 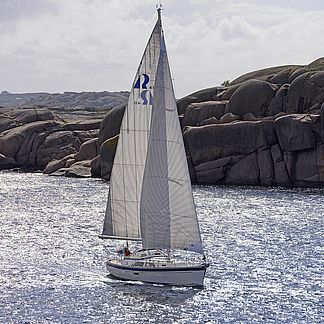 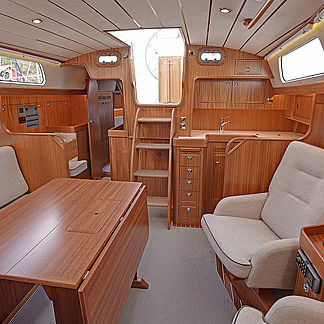 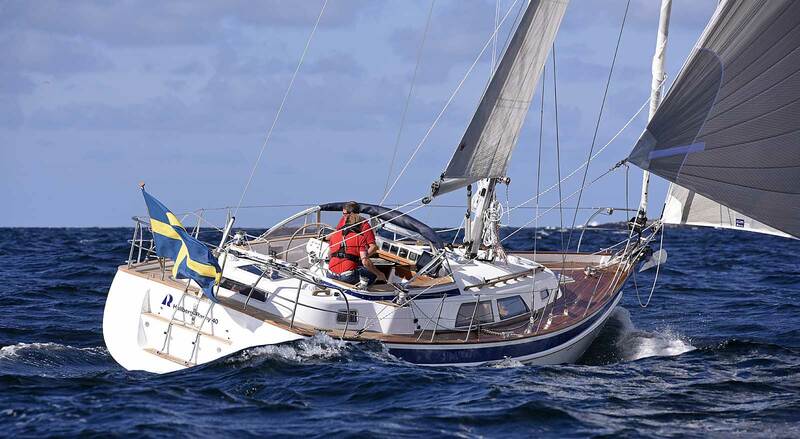 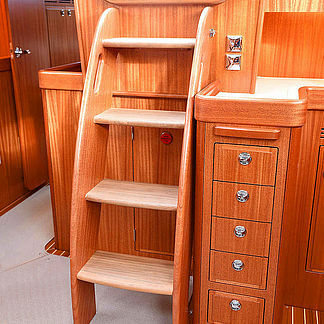 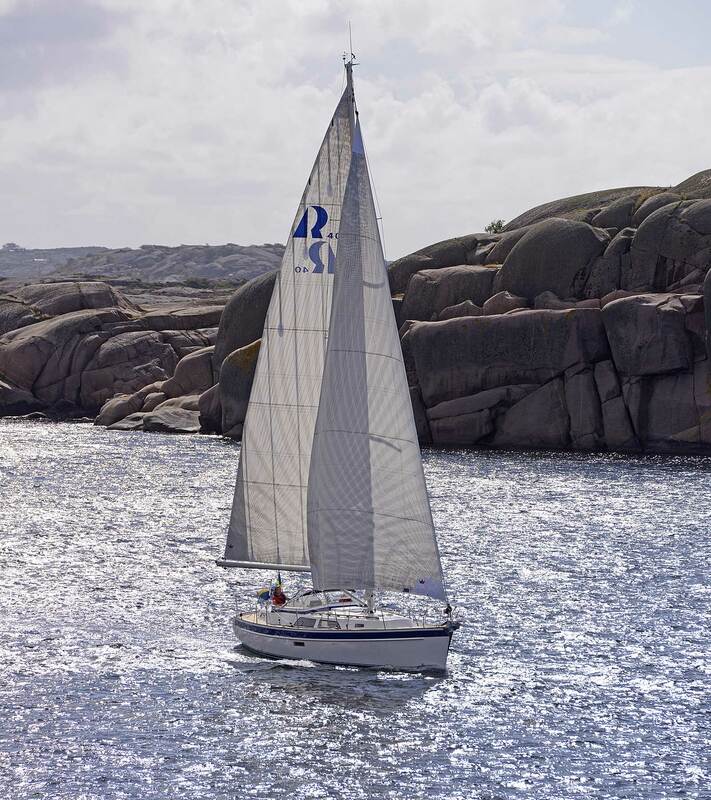 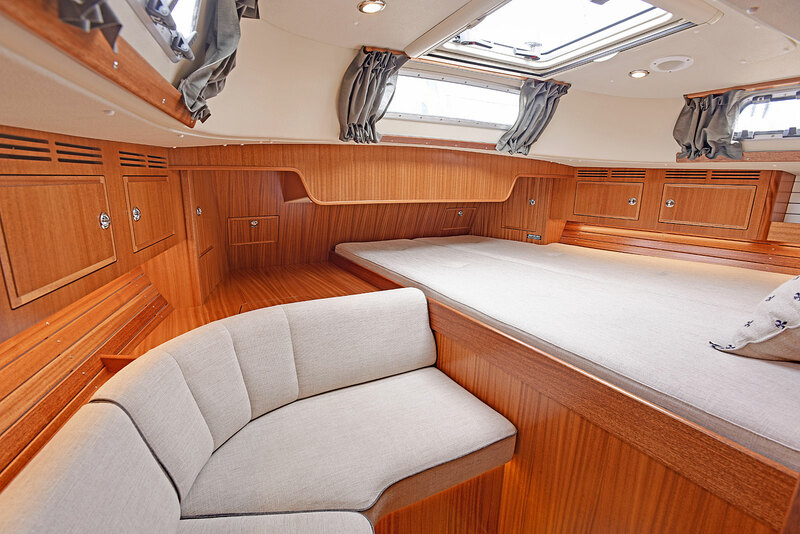 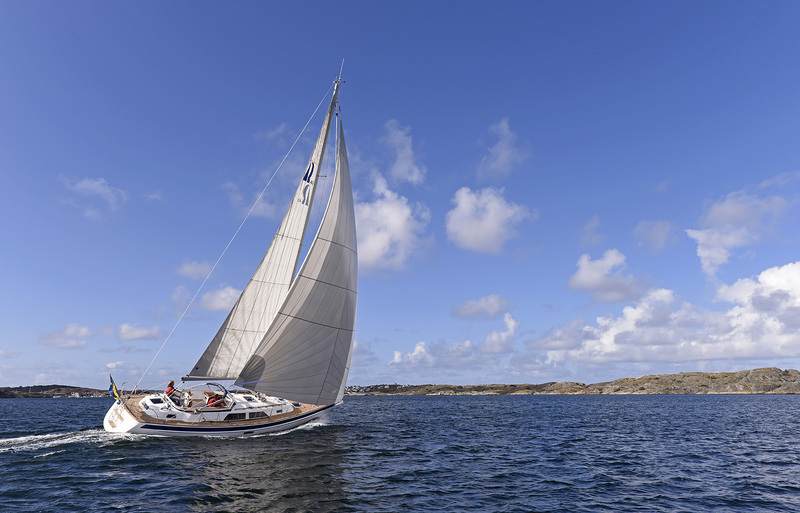 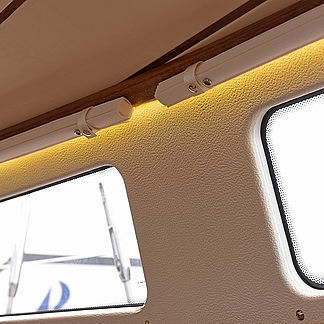 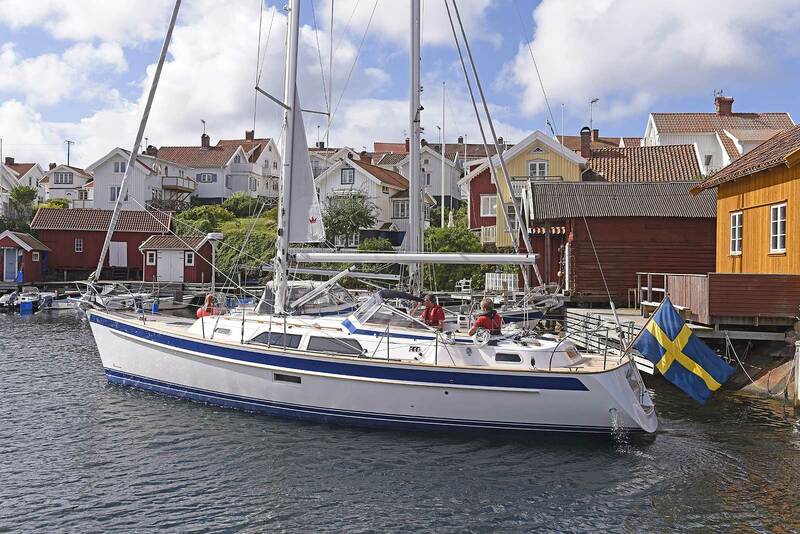 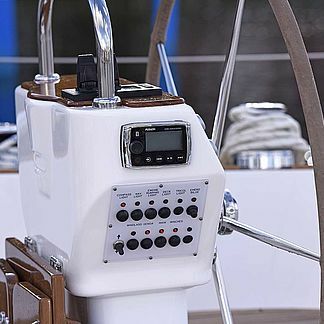 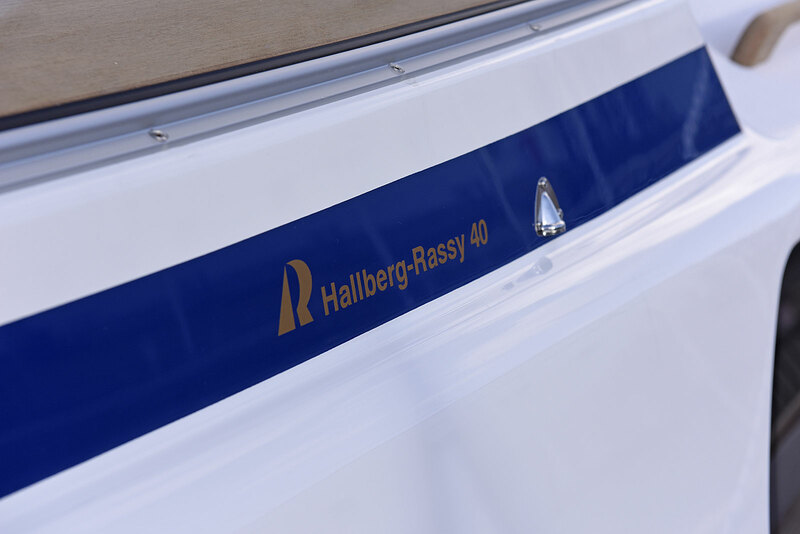 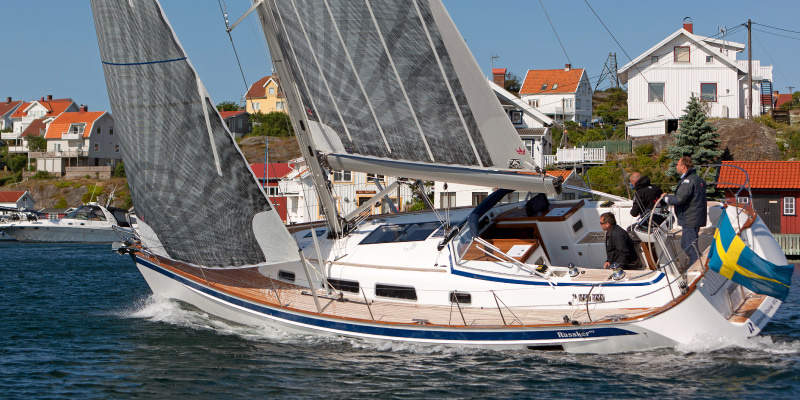 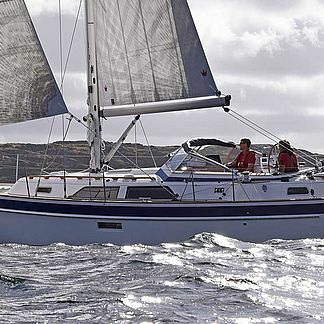 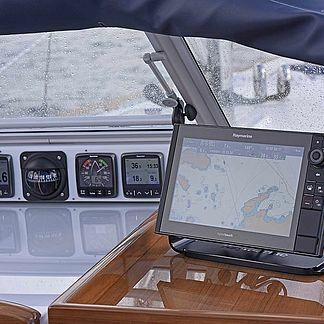 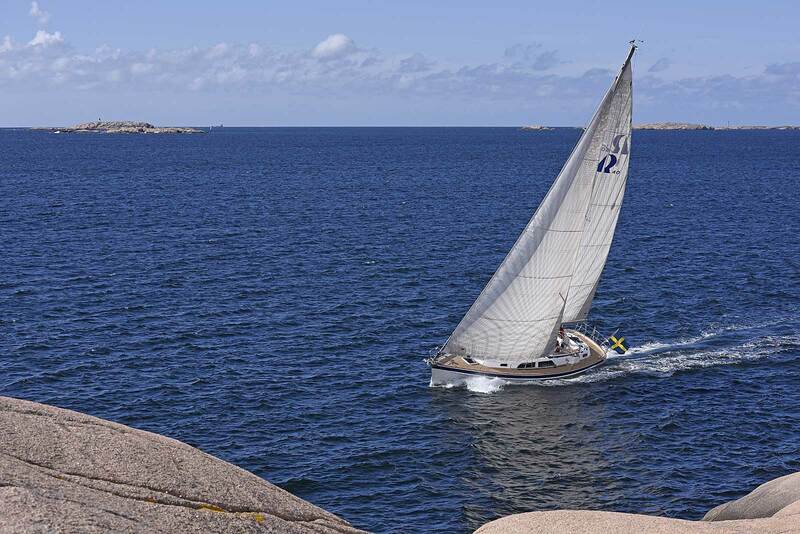 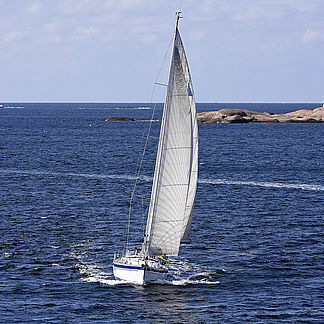 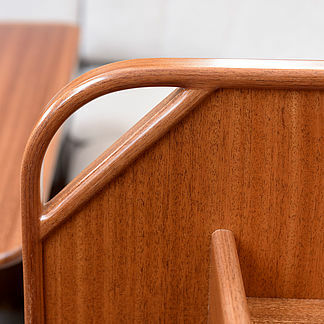 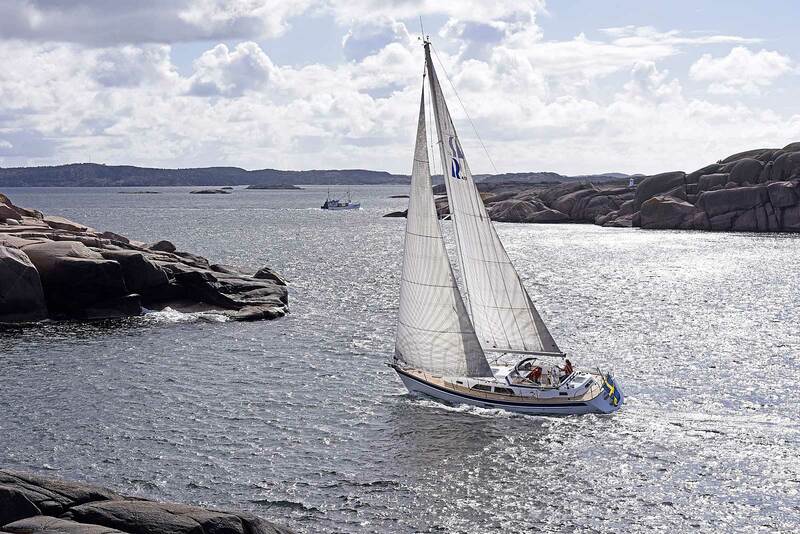 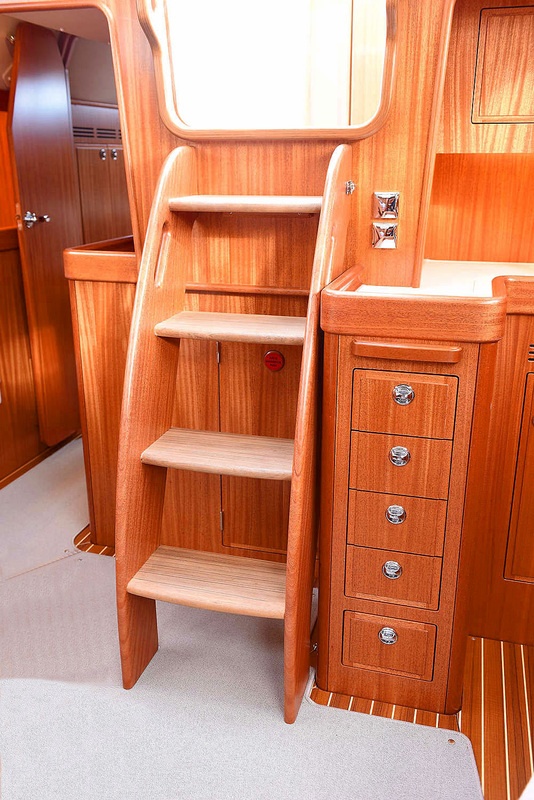 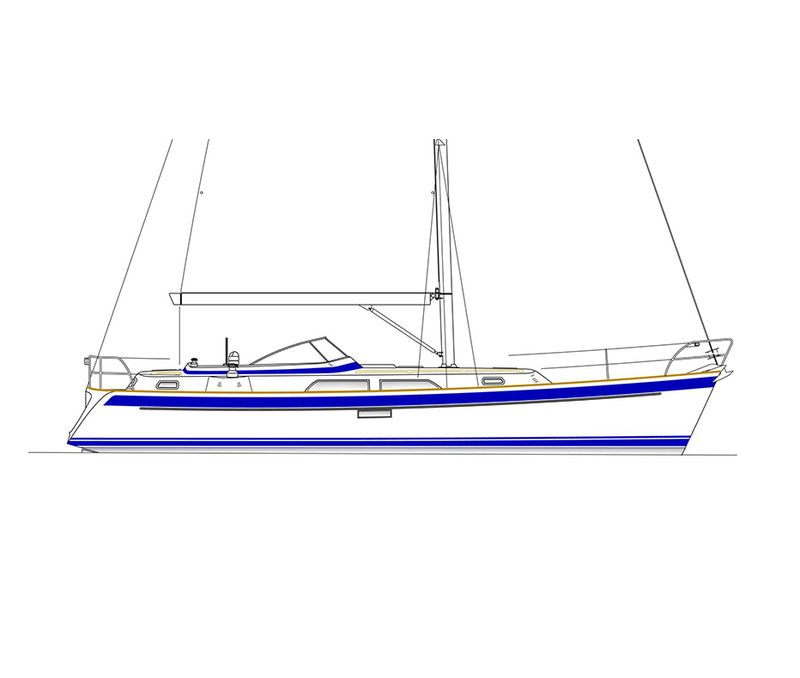 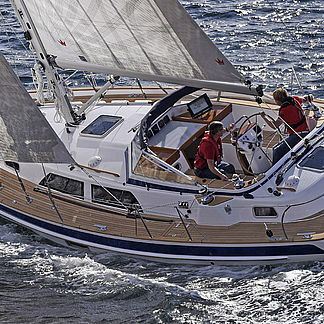 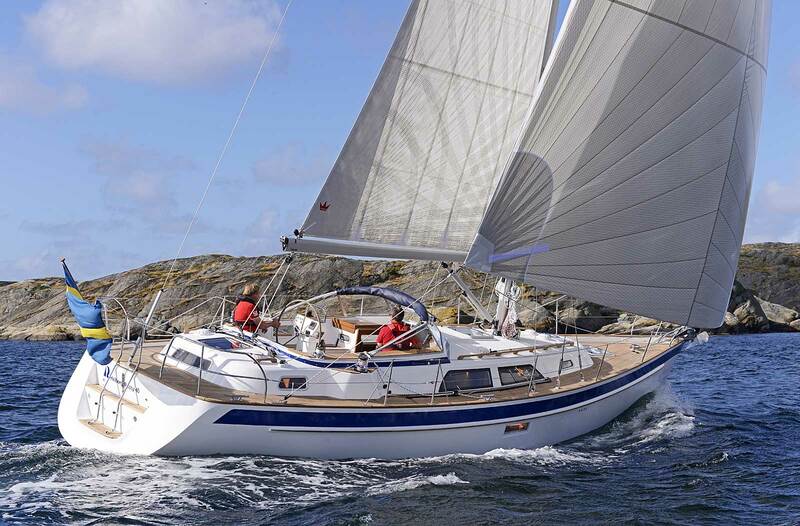 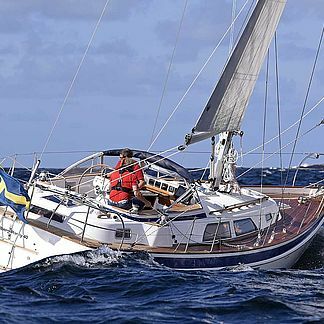 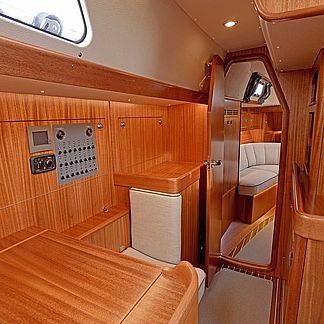 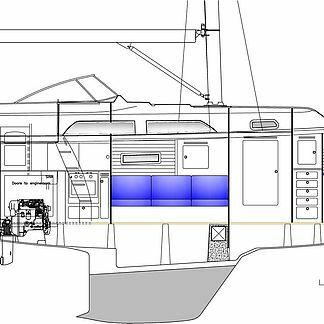 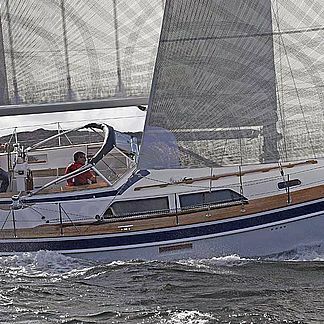 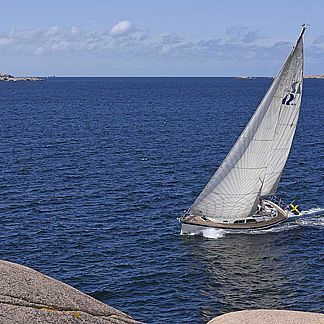 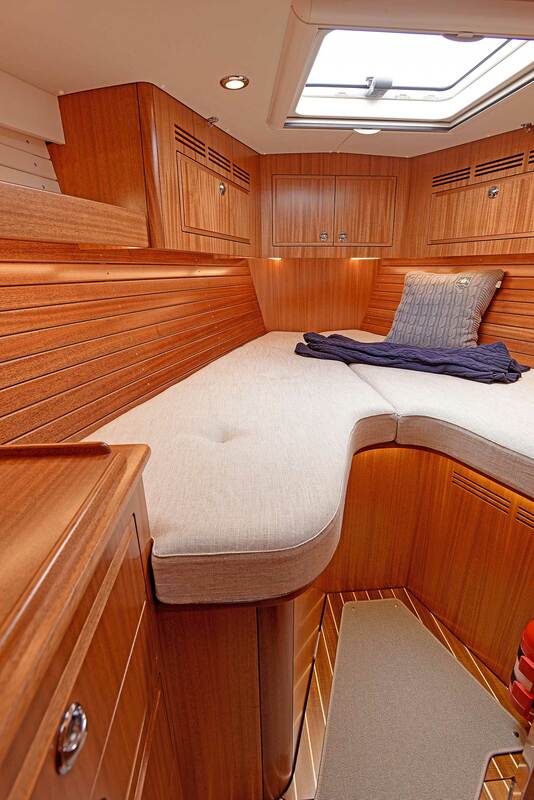 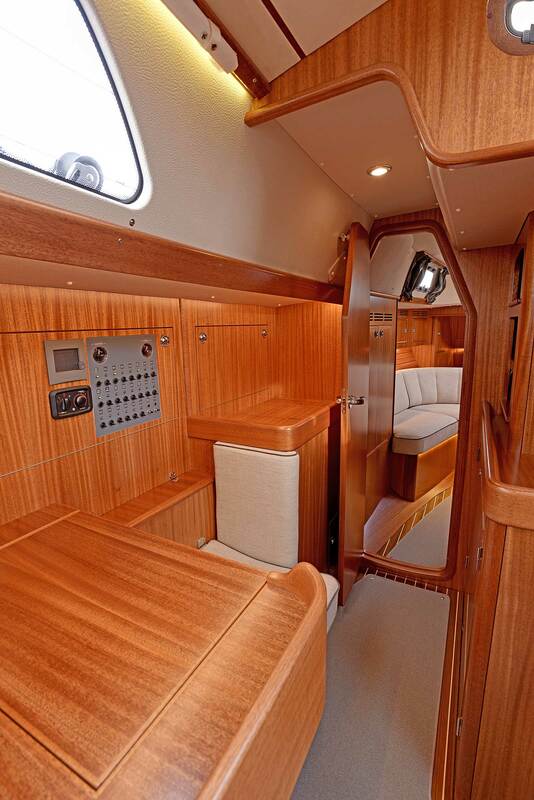 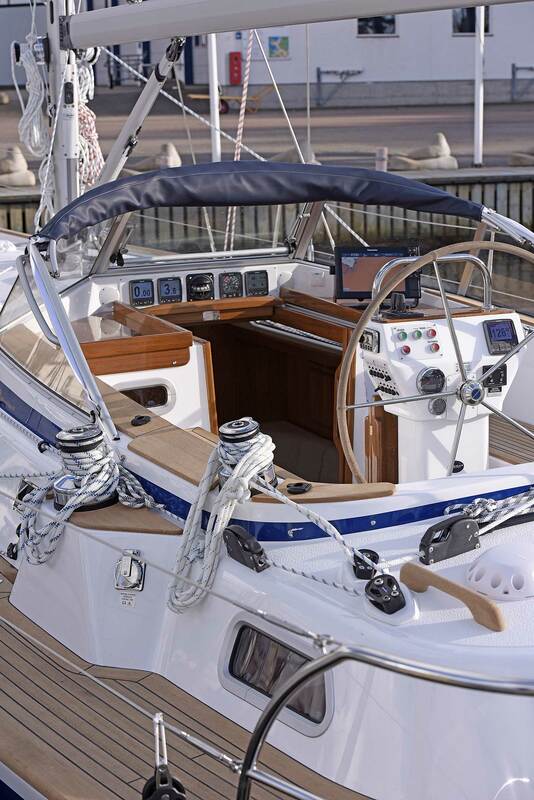 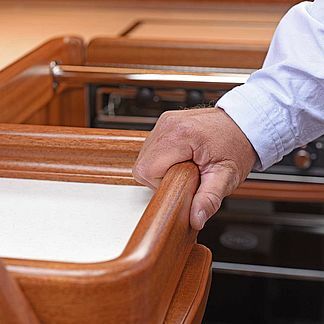 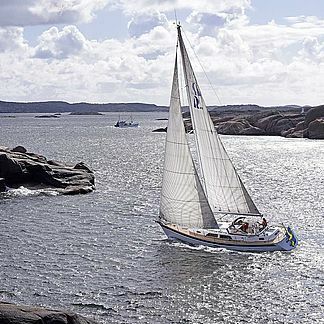 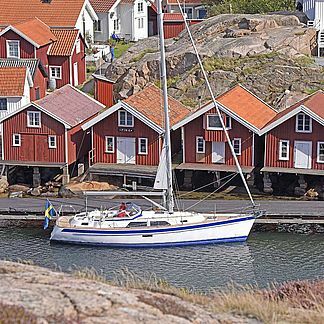 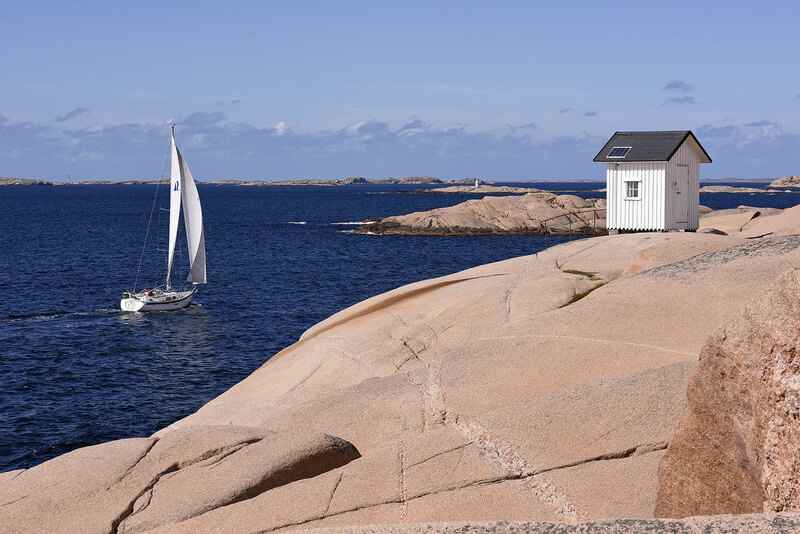 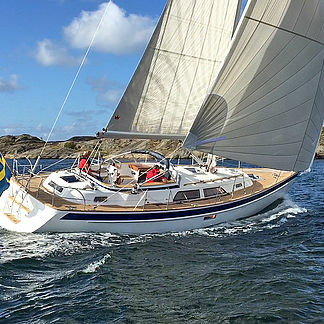 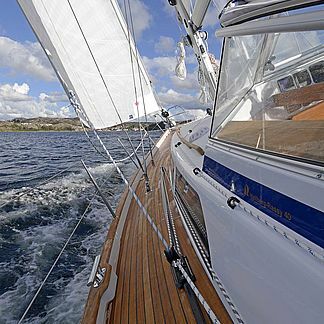 "WELL PROVEN WITH CONTEMPORARY COMFORT"
The new Hallberg-Rassy 40 Mark II follows the success of the 43 Mk III, 48 Mk II, 55 and 64 with more natural light, more elegance and further improved interior comfort. 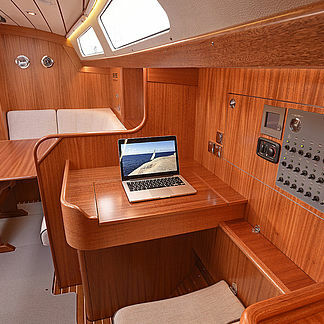 An already good boat got even better. 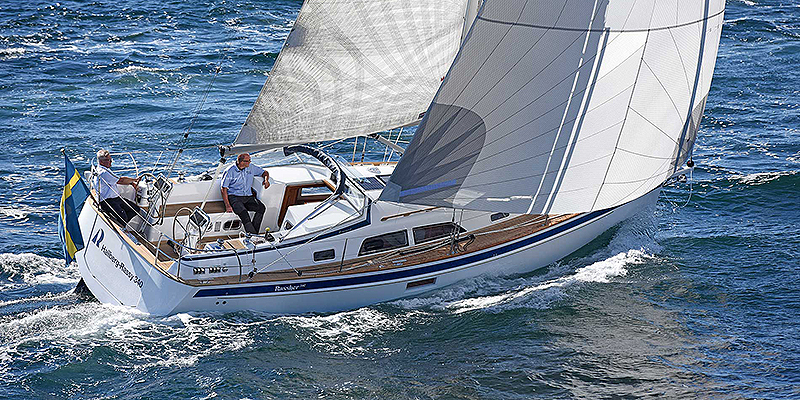 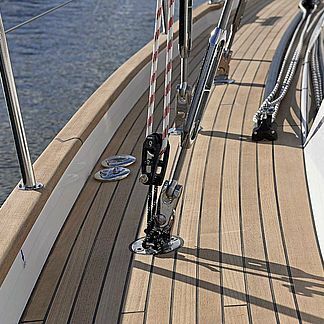 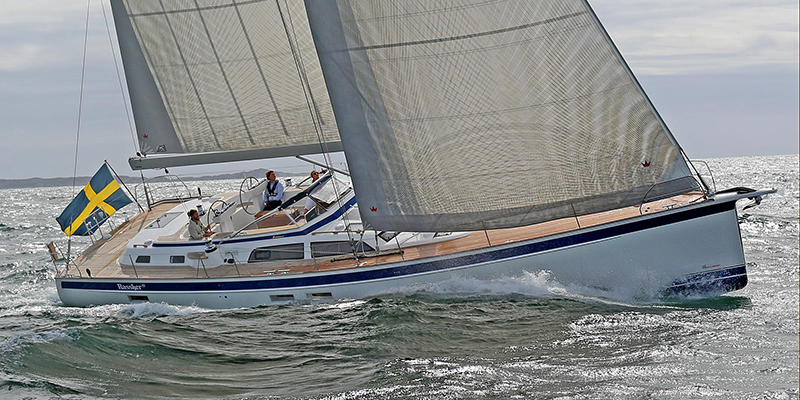 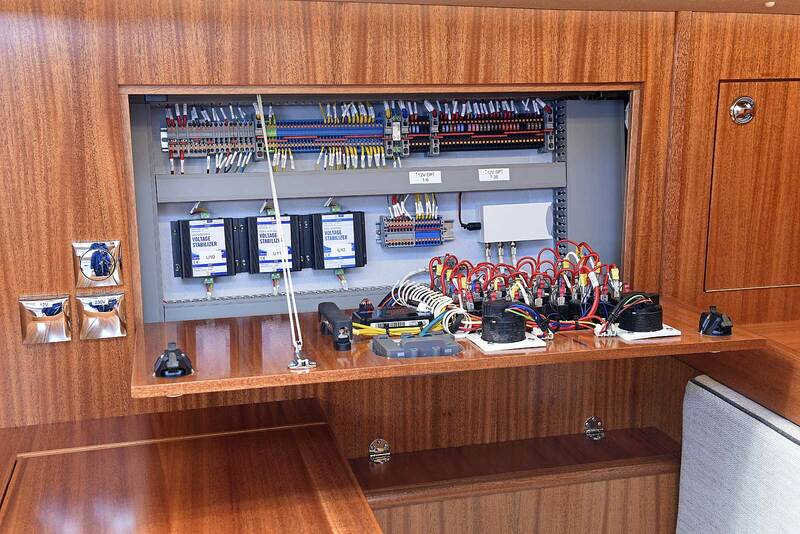 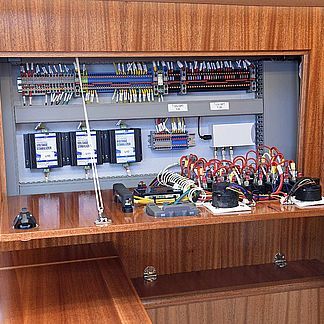 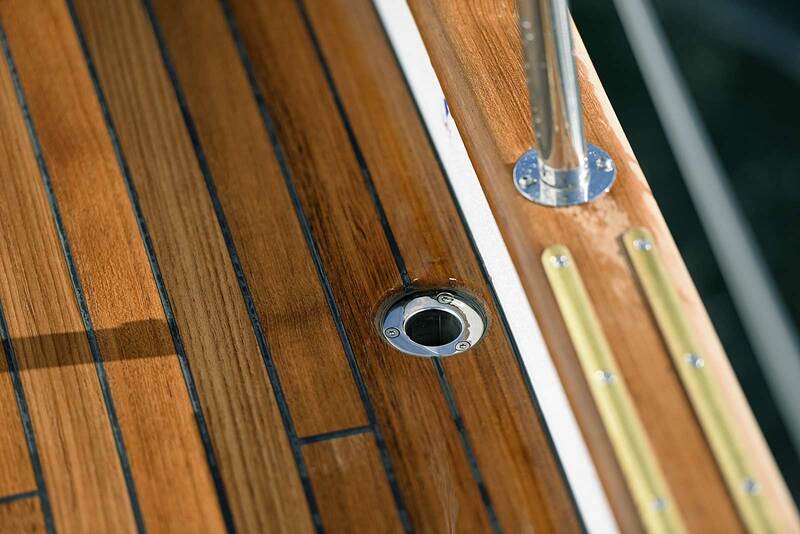 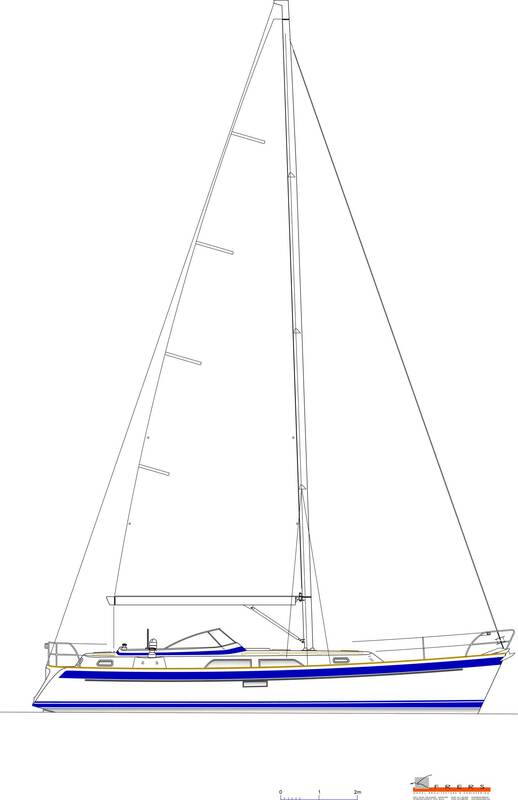 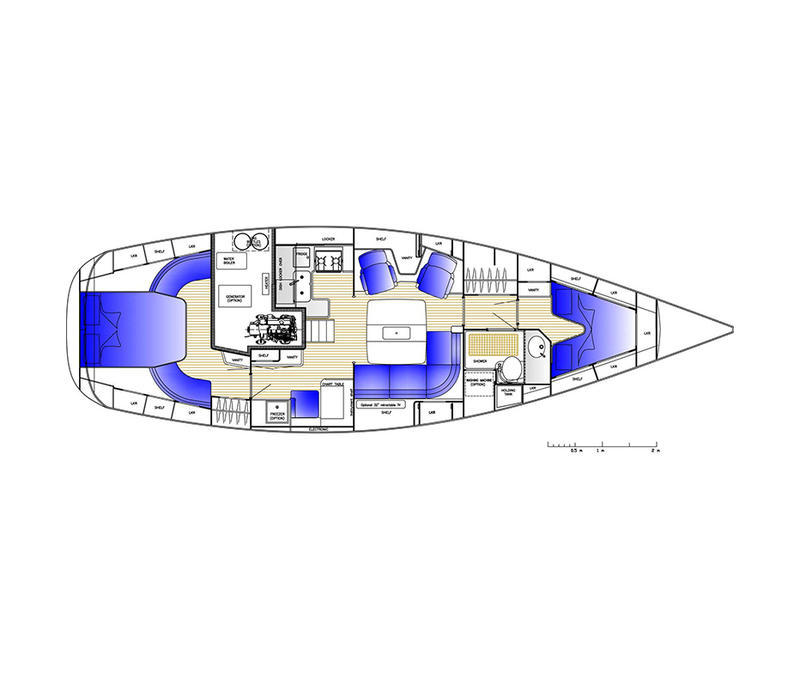 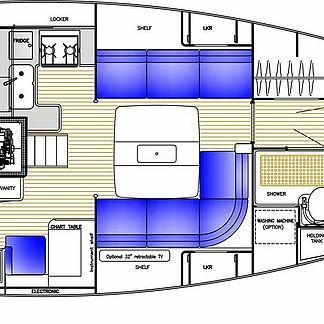 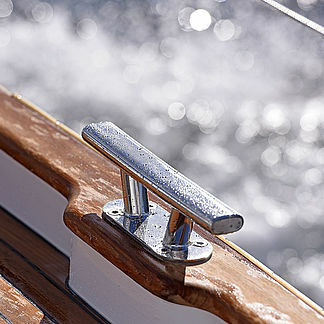 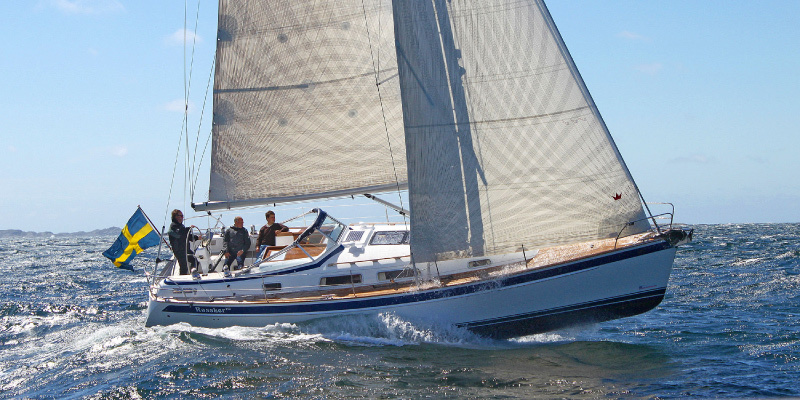 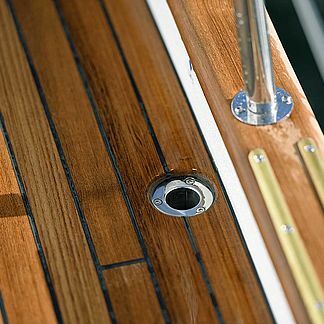 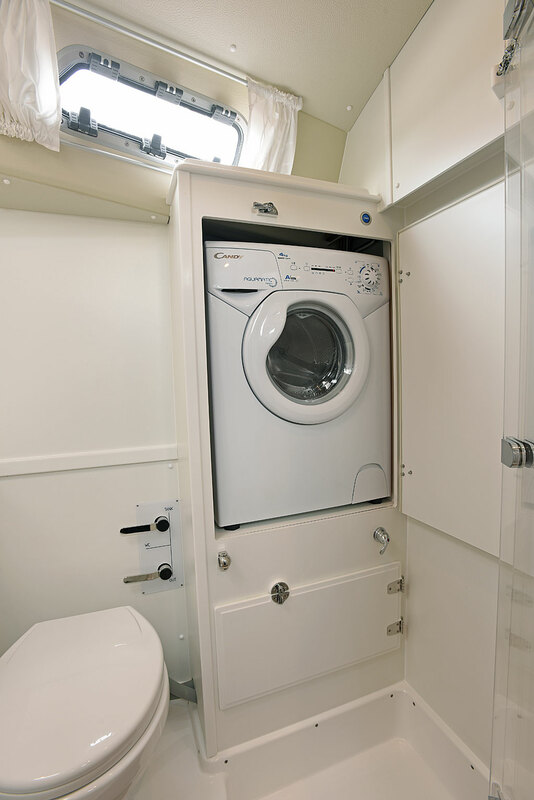 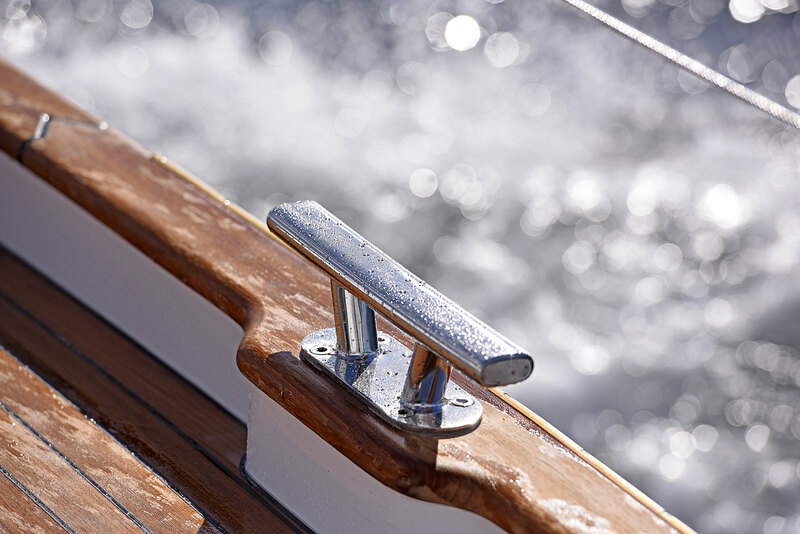 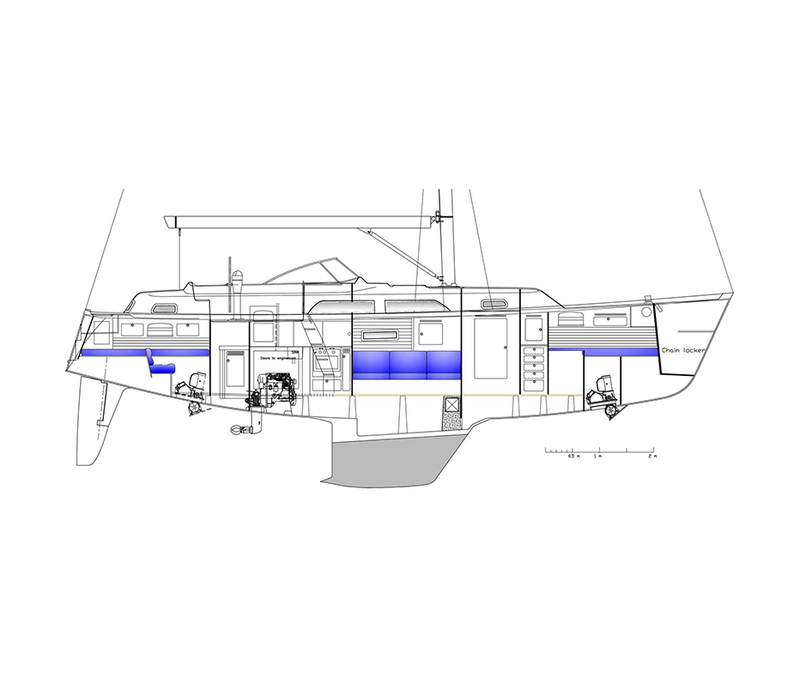 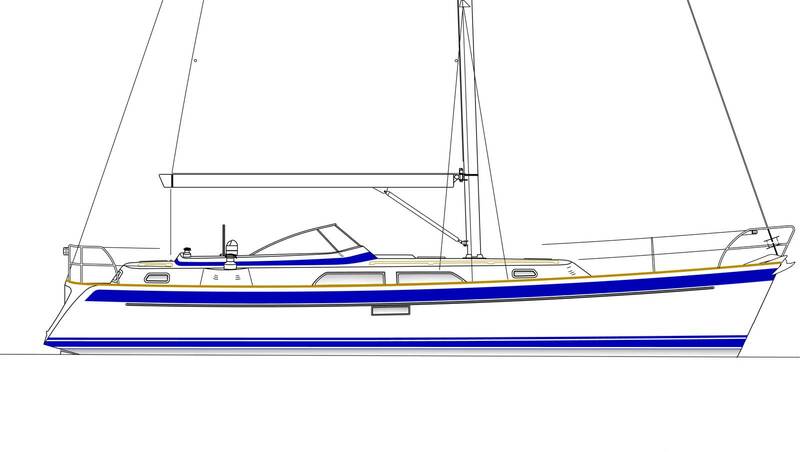 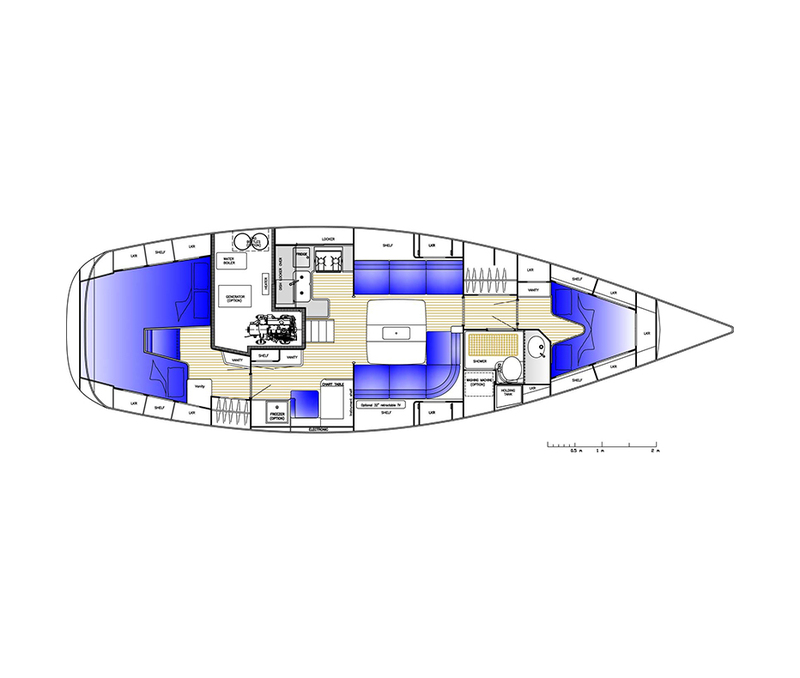 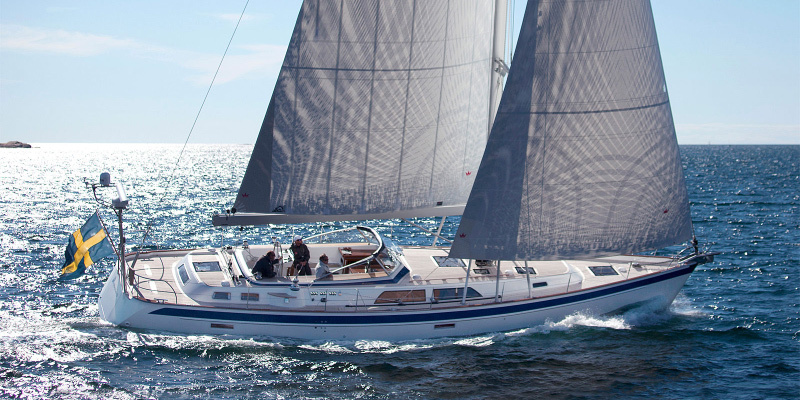 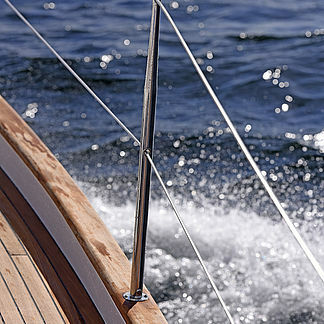 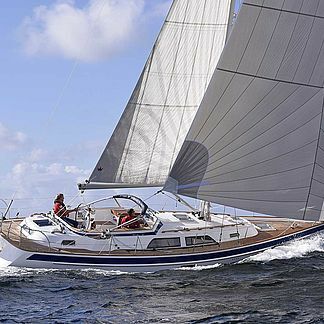 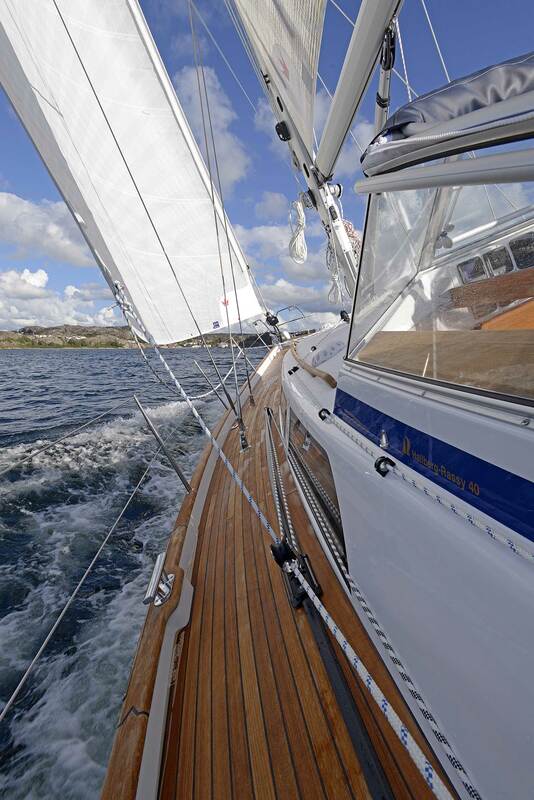 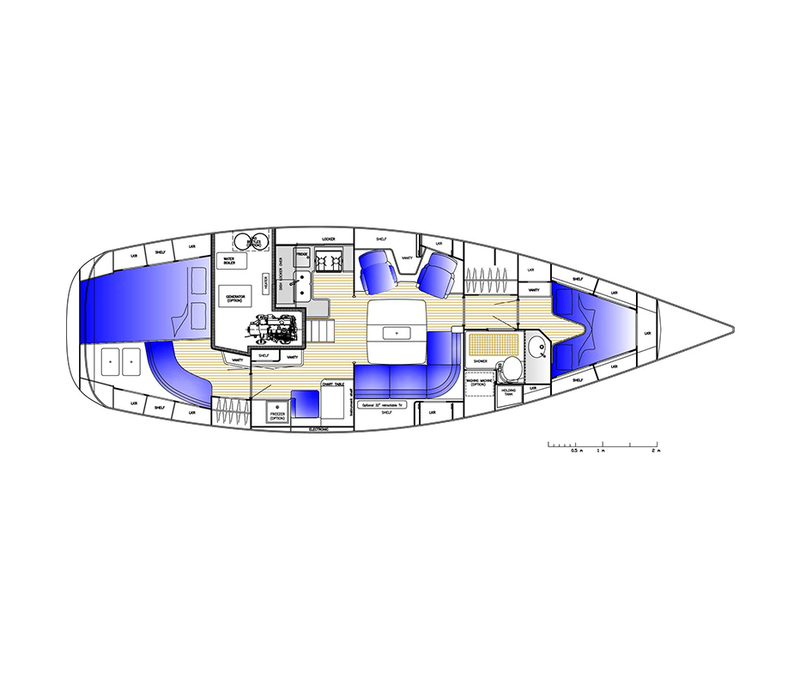 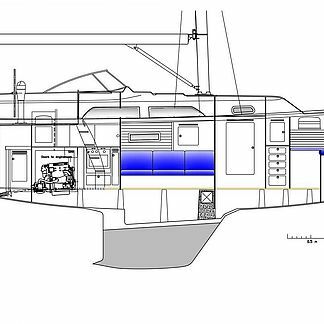 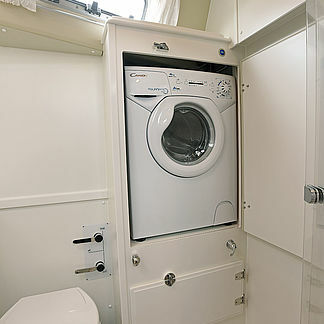 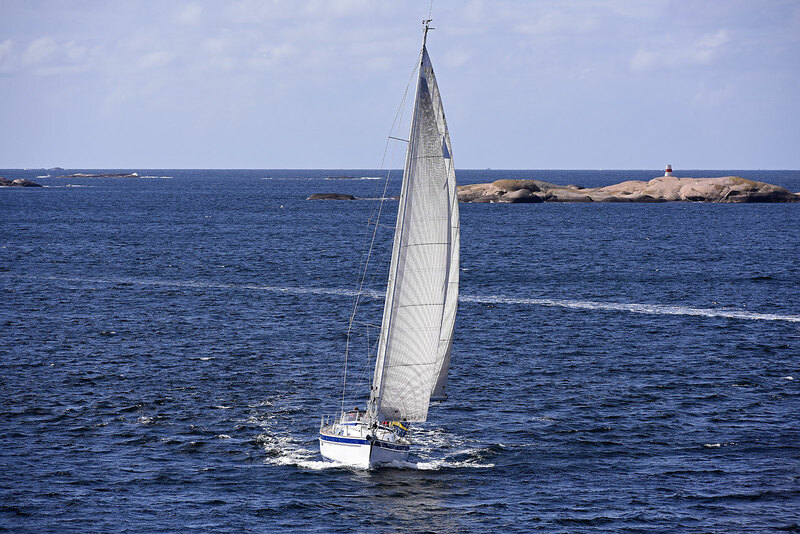 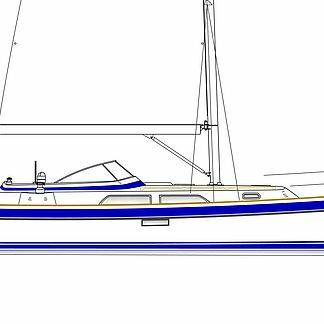 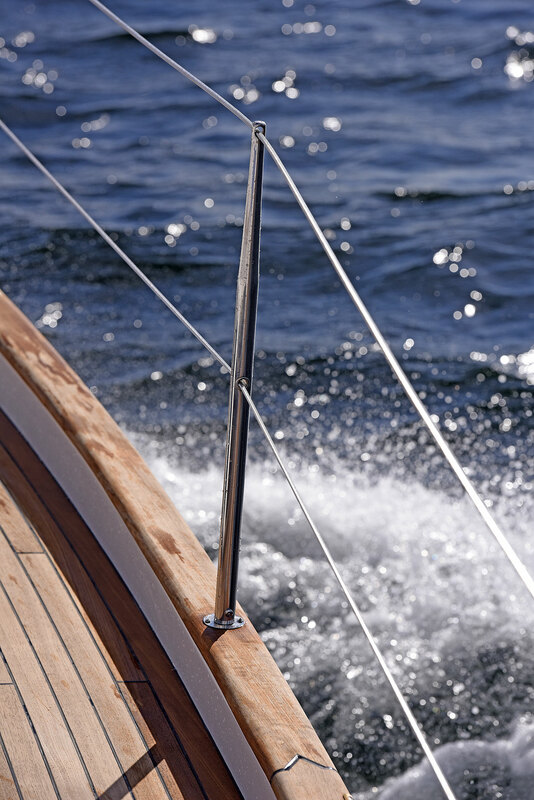 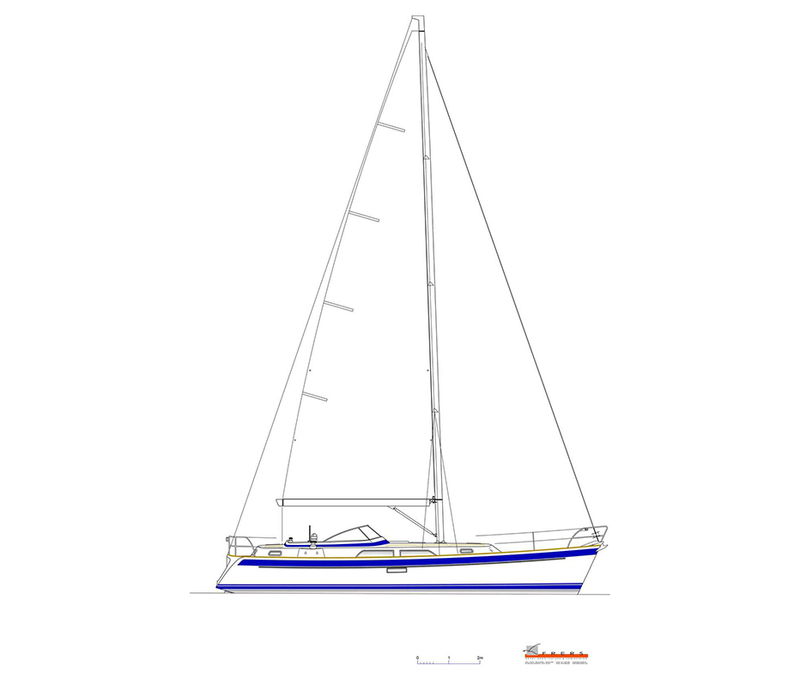 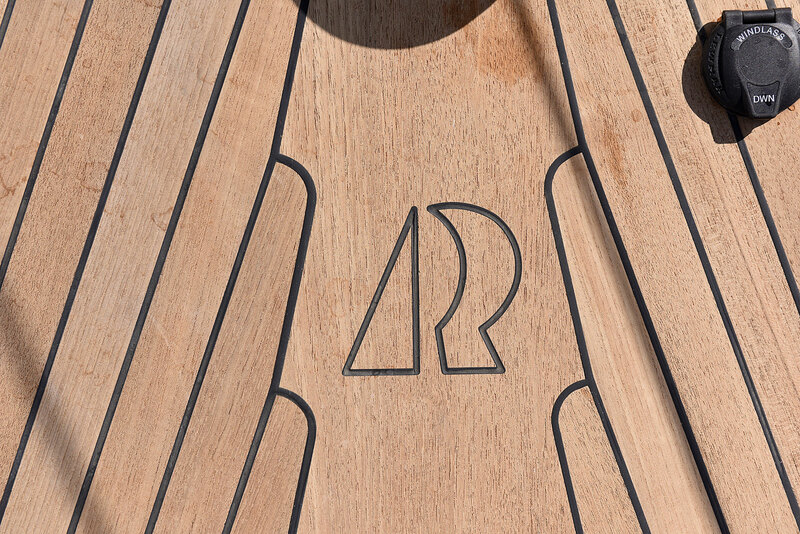 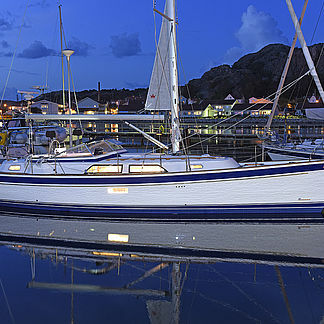 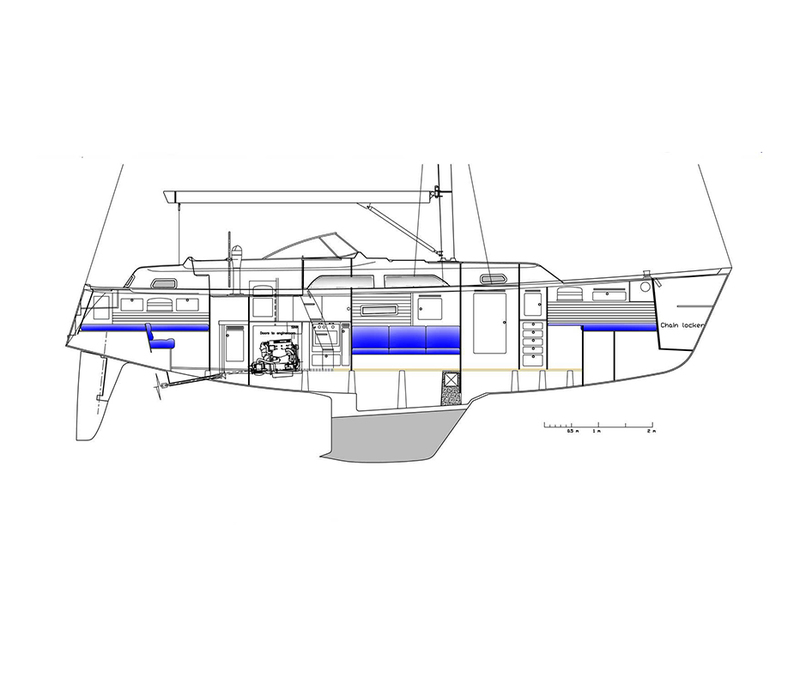 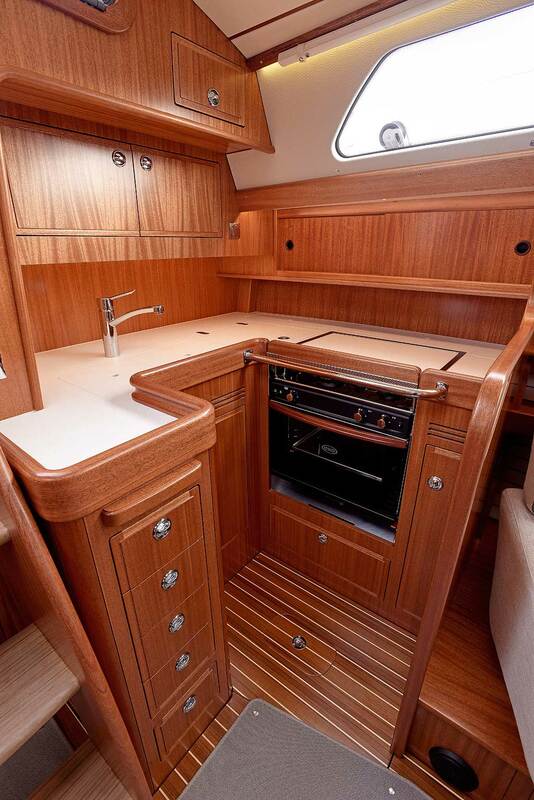 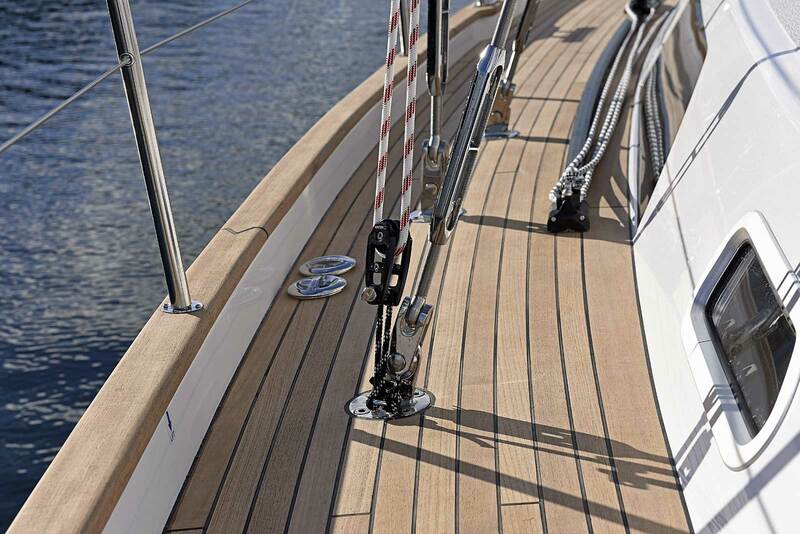 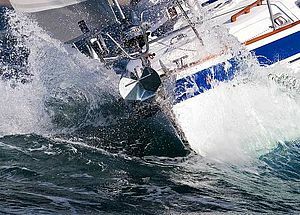 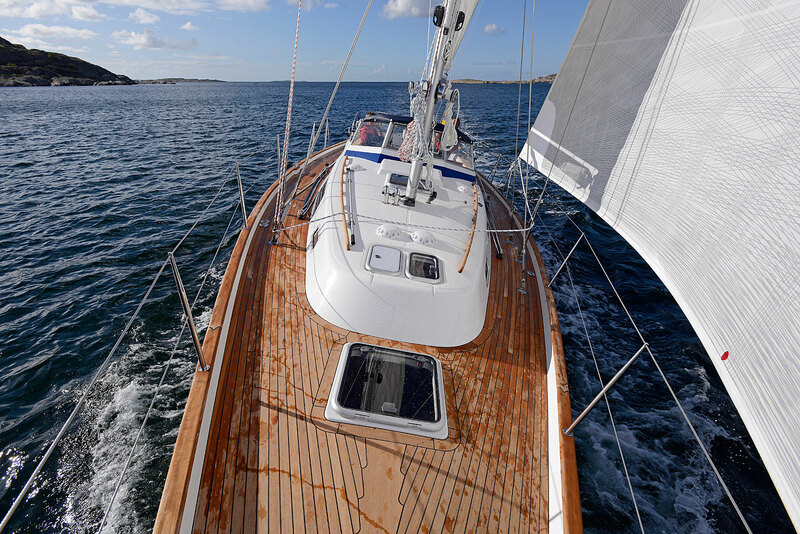 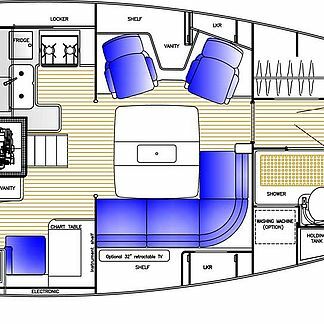 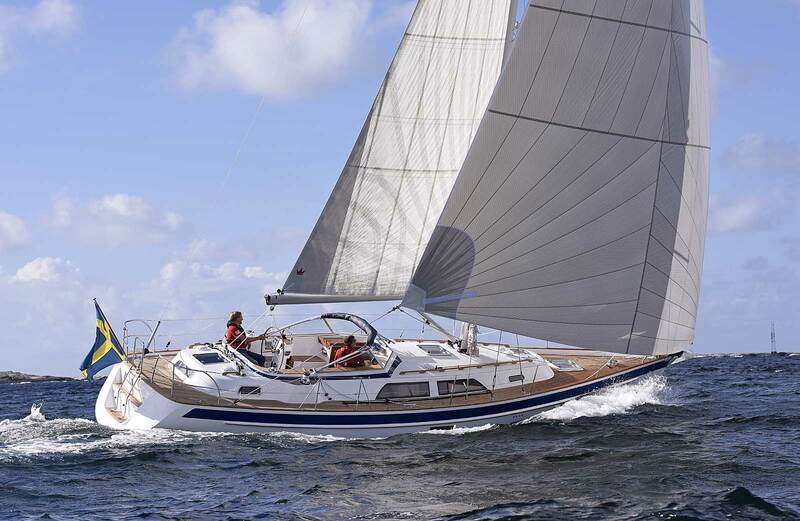 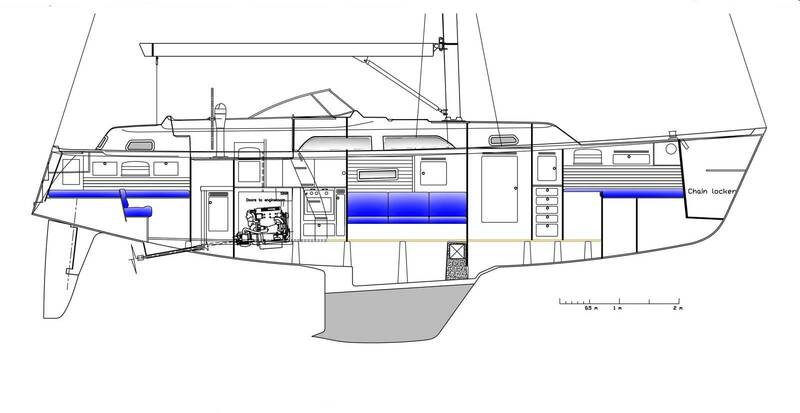 See her at boot Düsseldorf 23-31 January 2016 and at the US sail boat show in Annapolis October 2016. 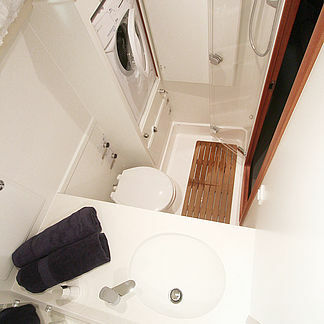 12.40 m / 40' 8"
11.04 m / 36' 3"
3.82 m / 12' 6"
1.99 m / 6' 7"
18.55 m / 60' 10"
3.90 m / 12' 10"
4.34 m / 14' 3"